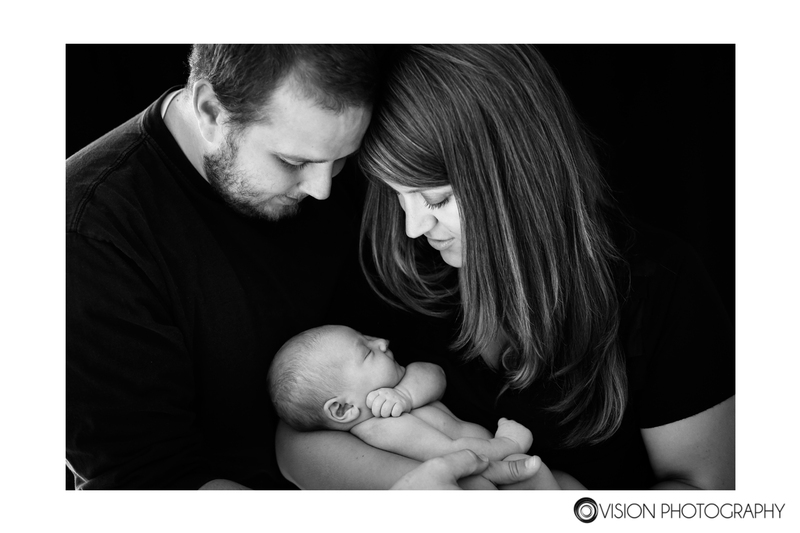 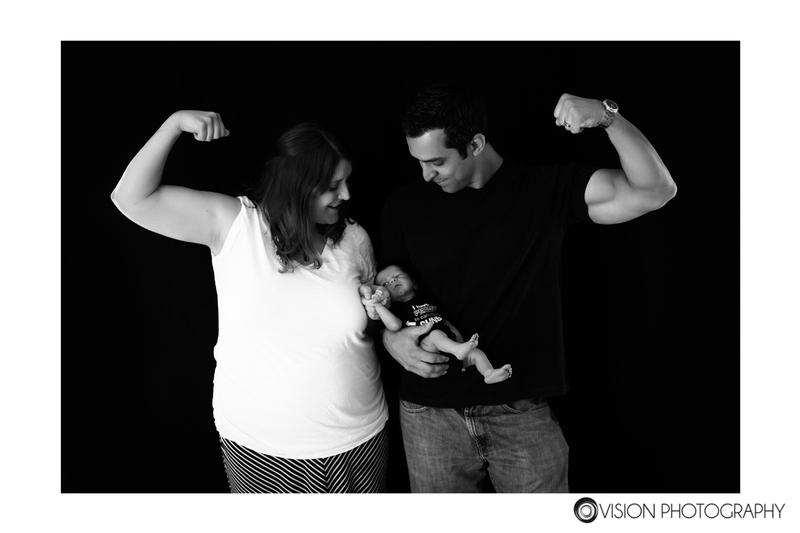 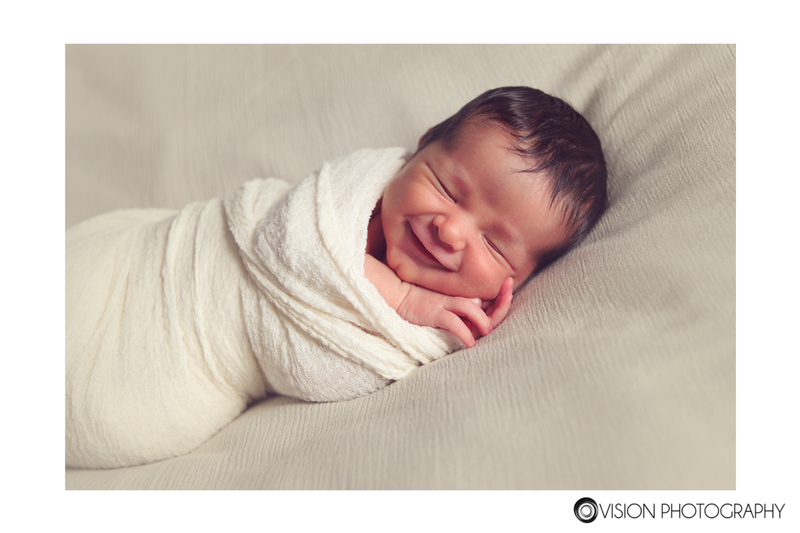 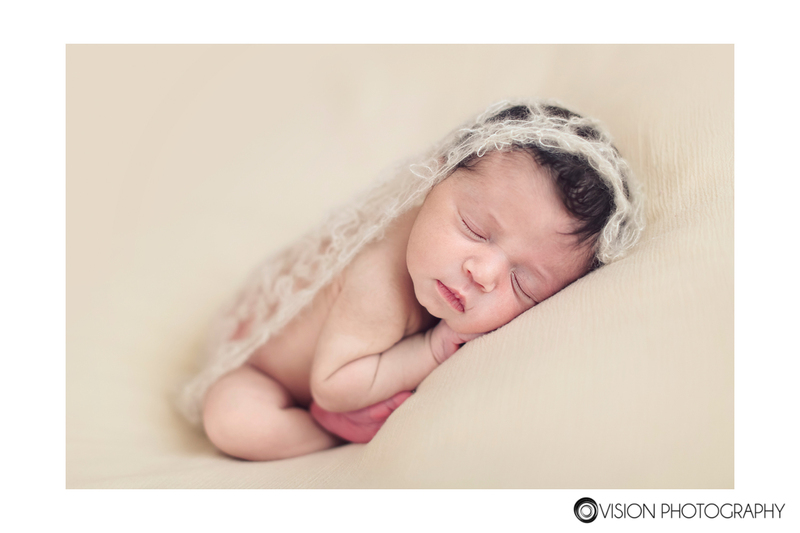 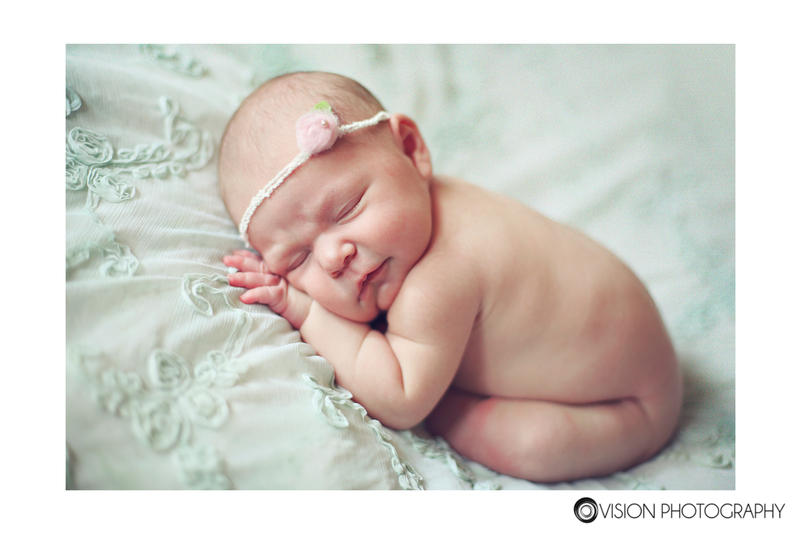 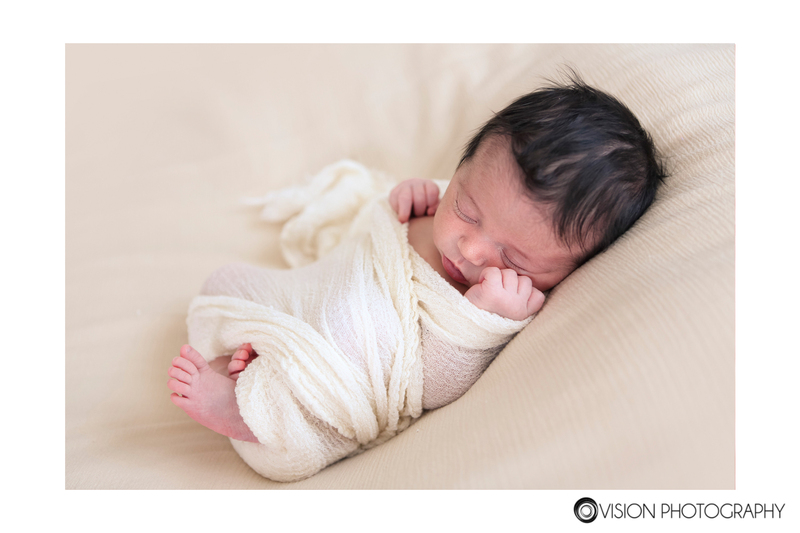 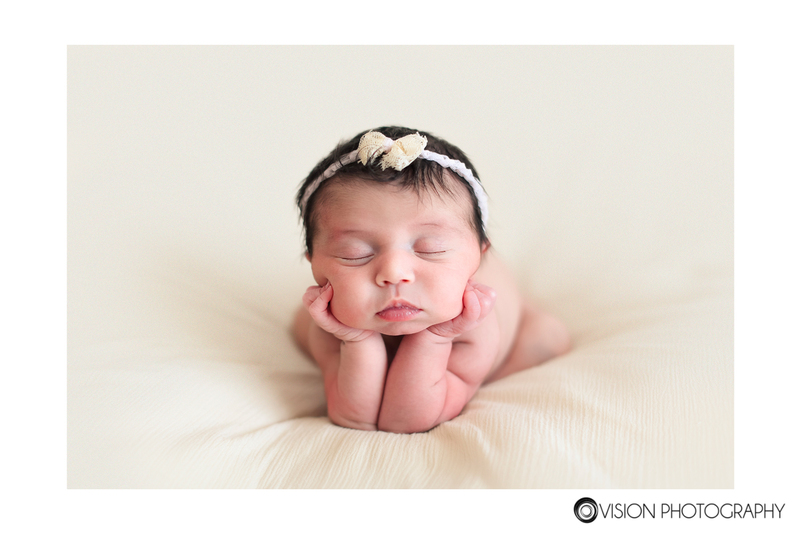 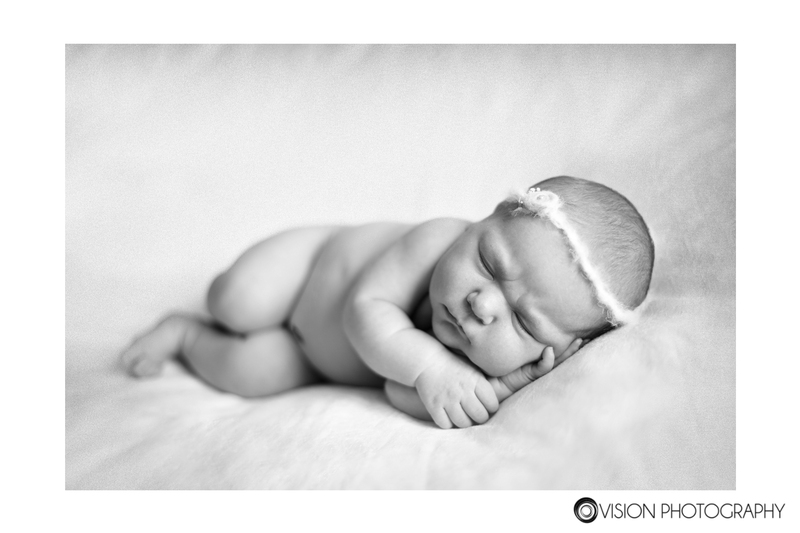 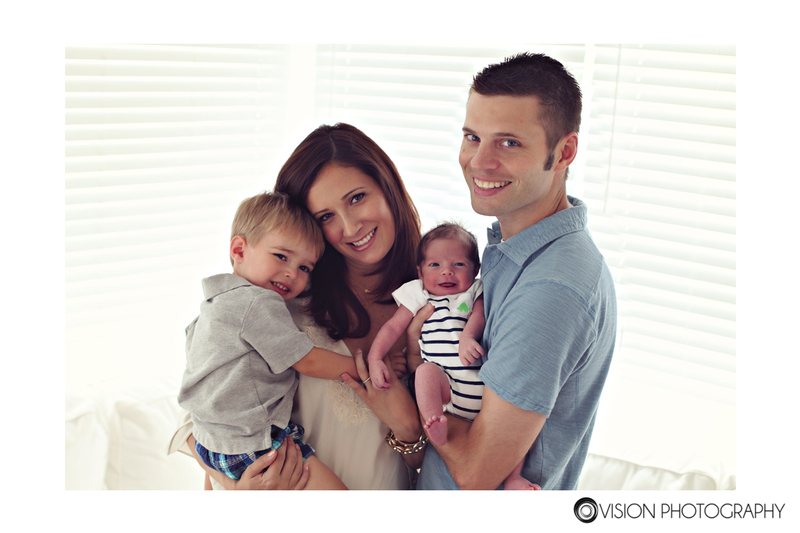 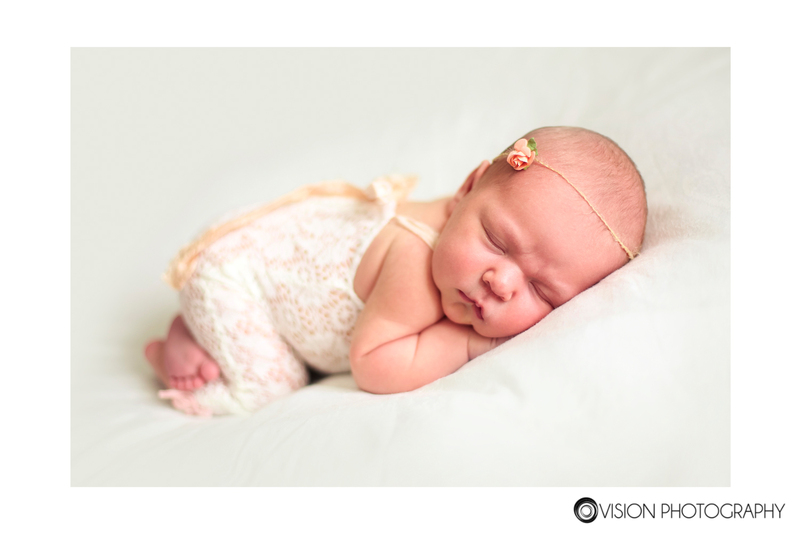 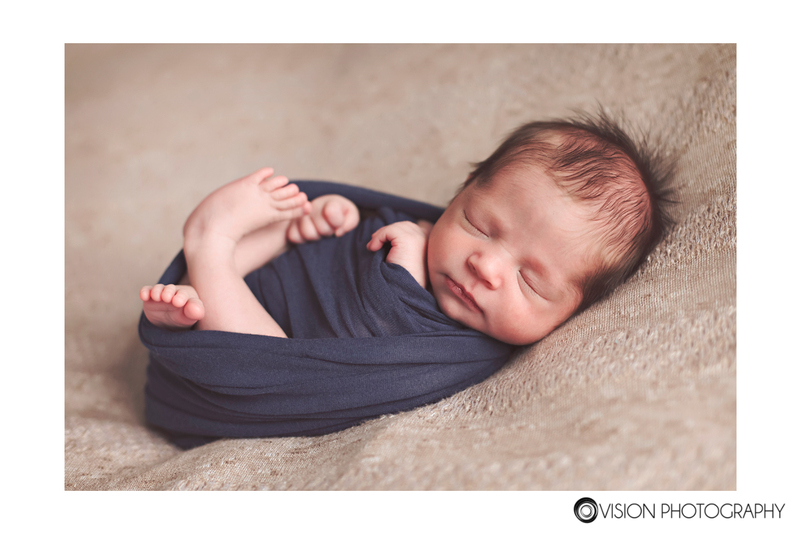 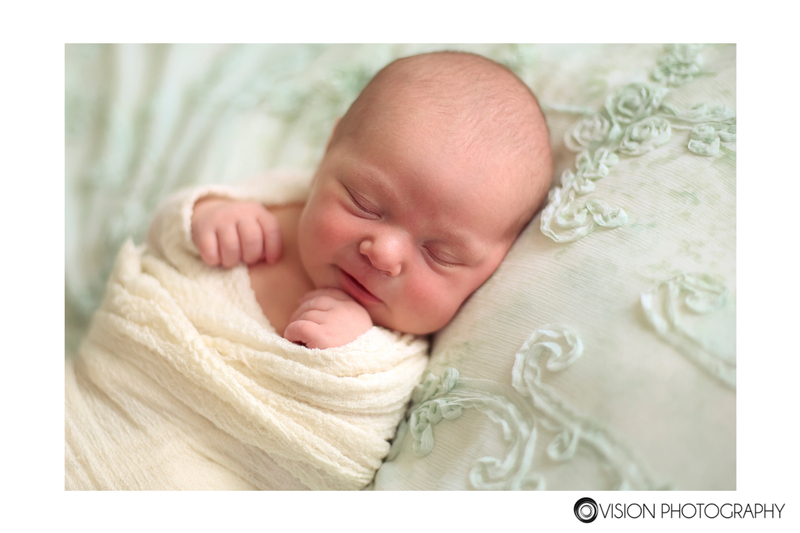 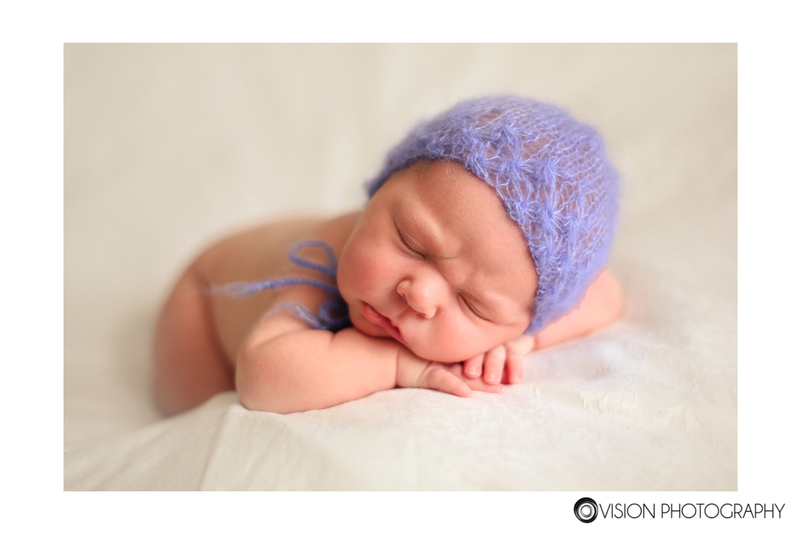 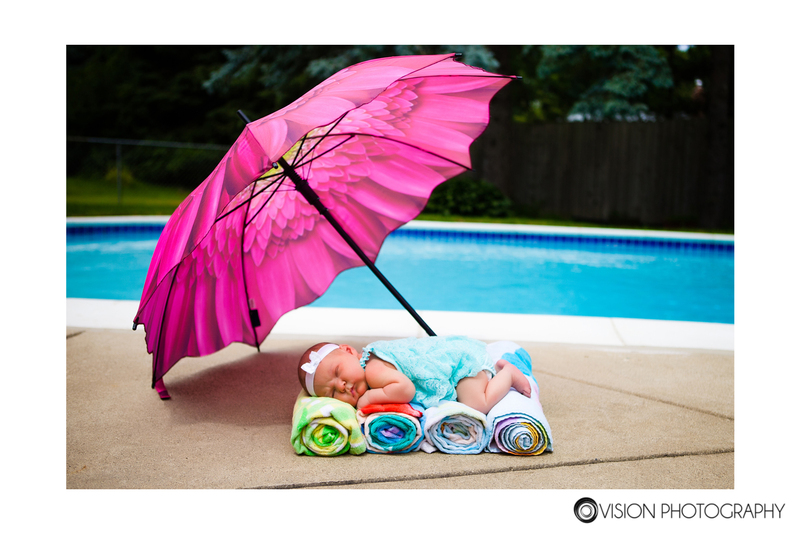 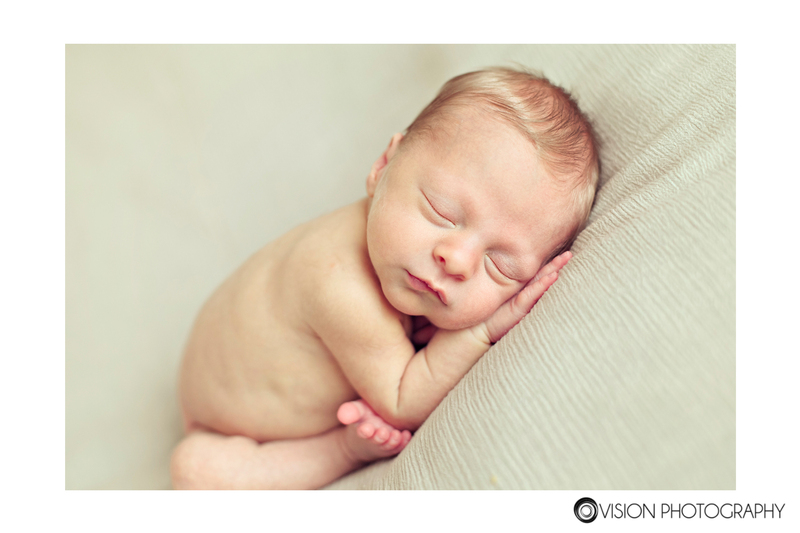 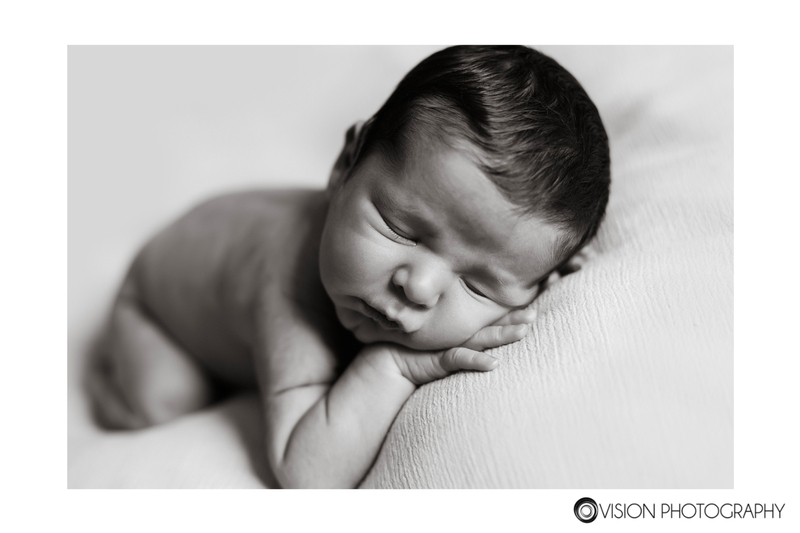 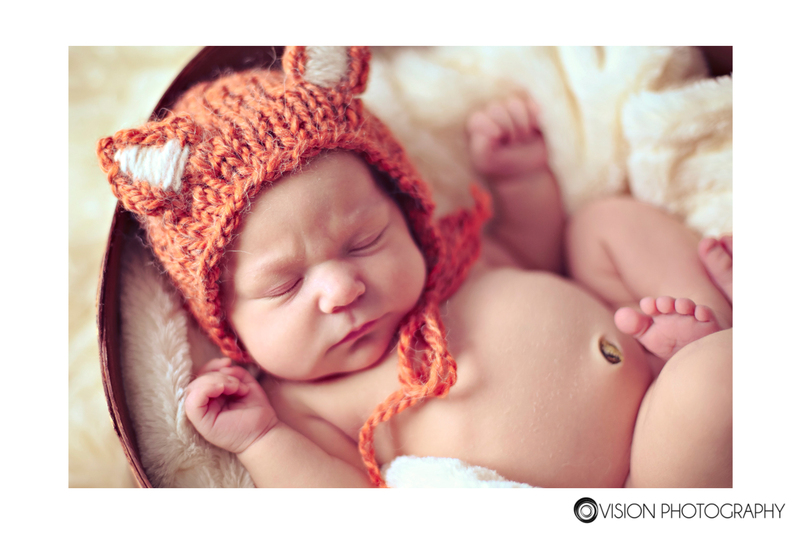 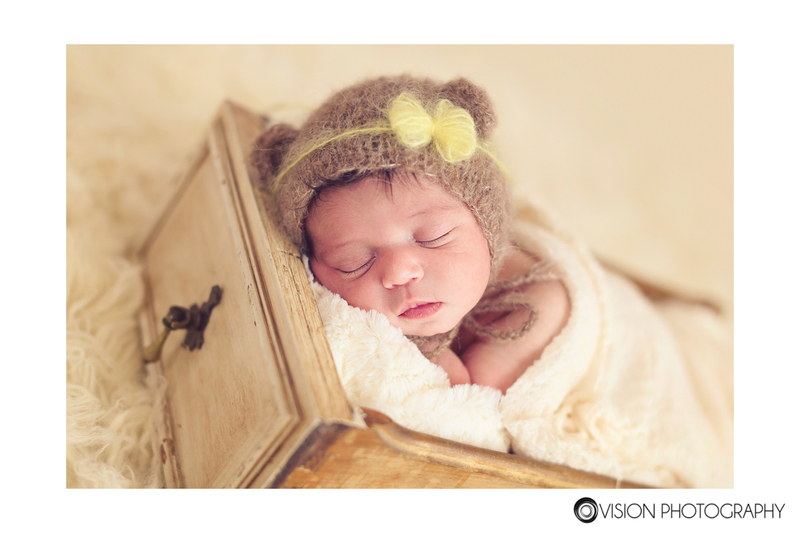 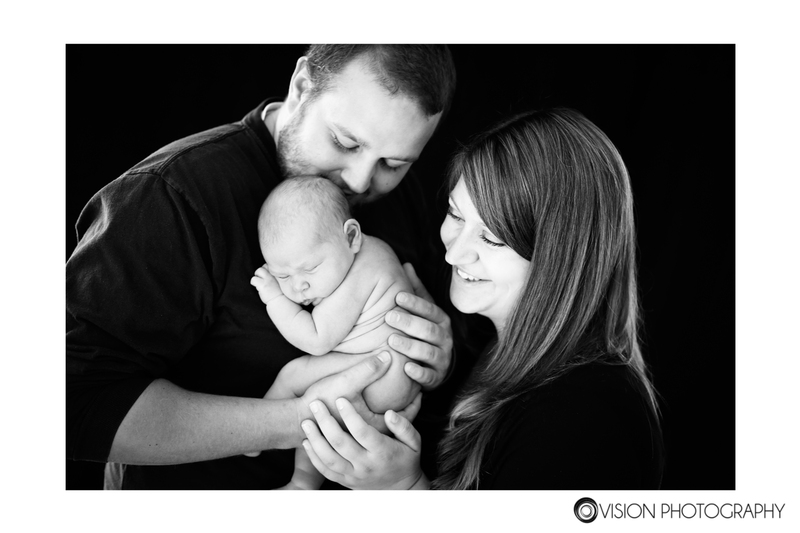 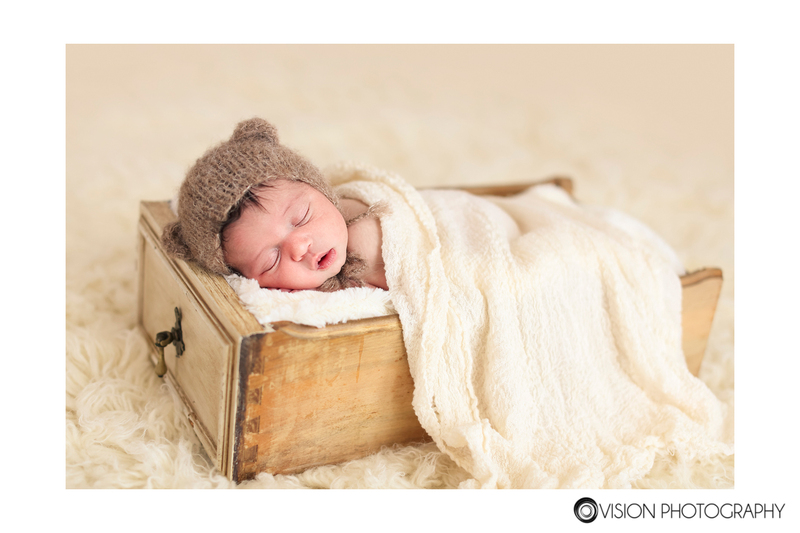 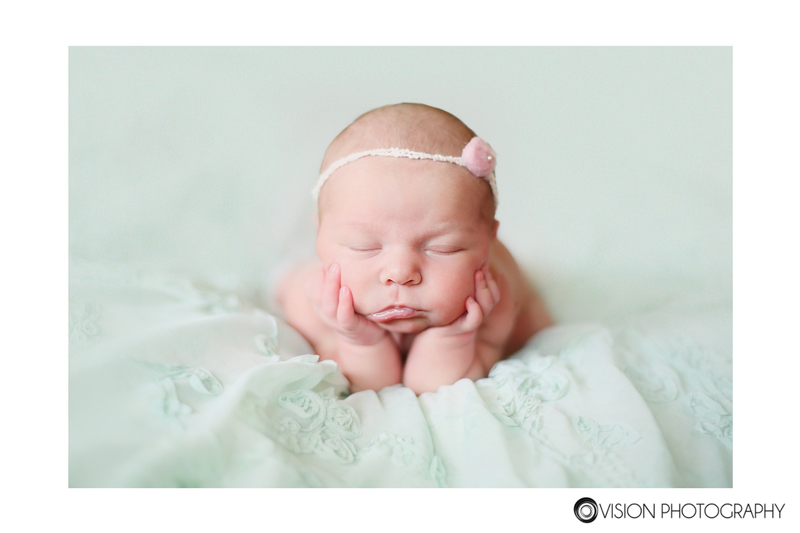 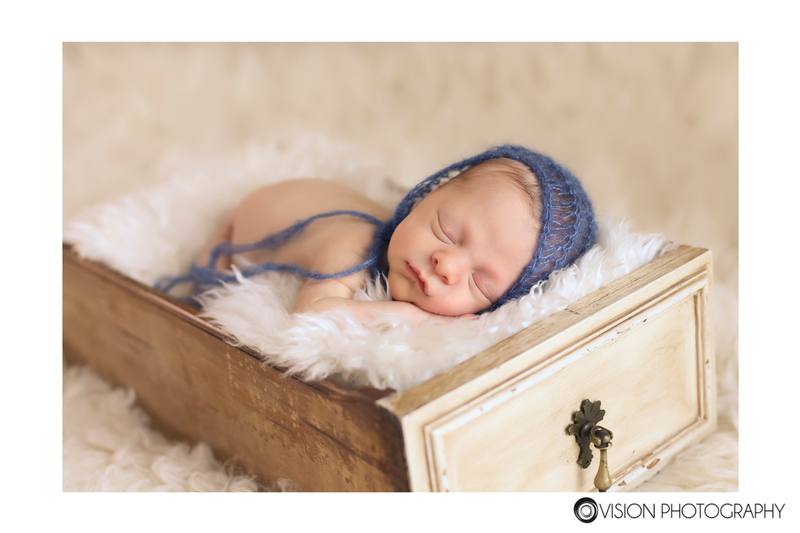 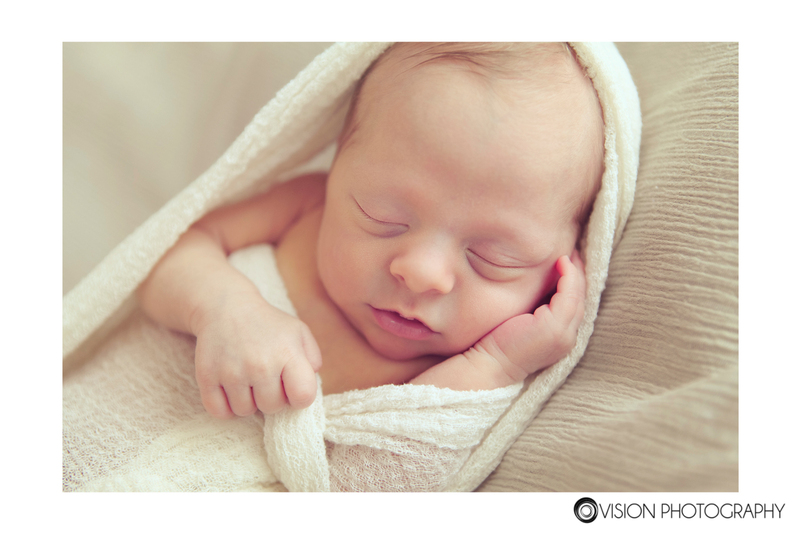 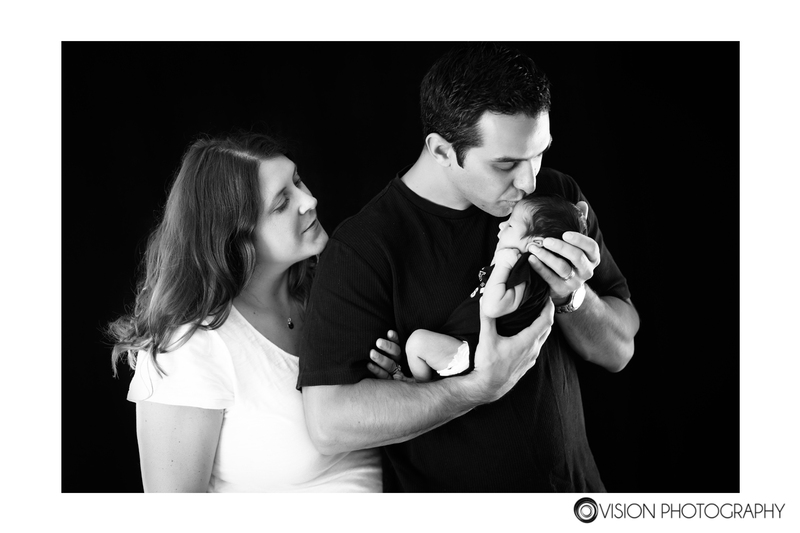 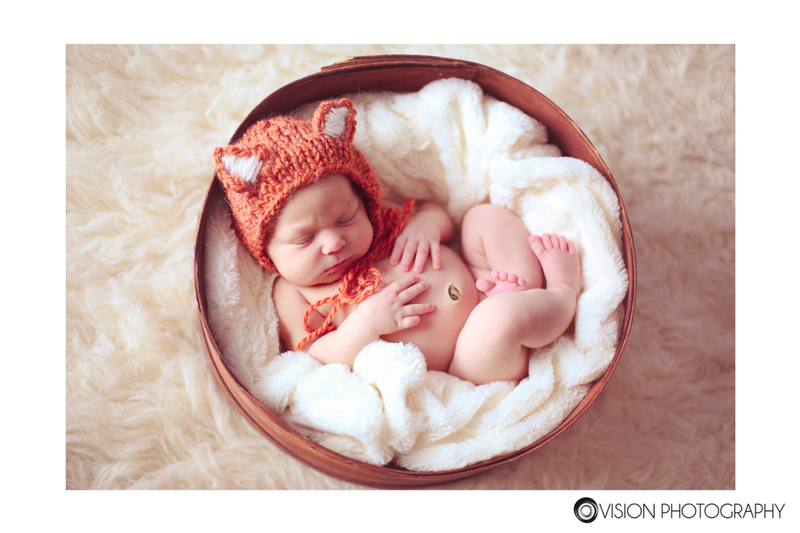 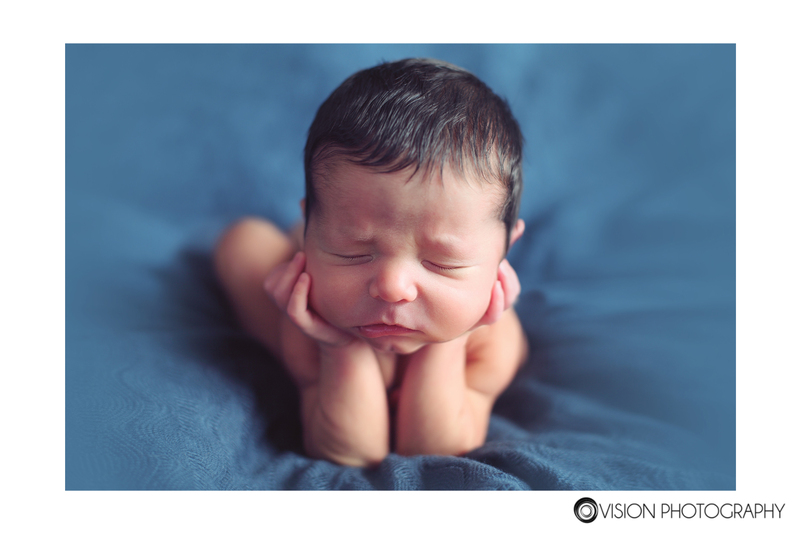 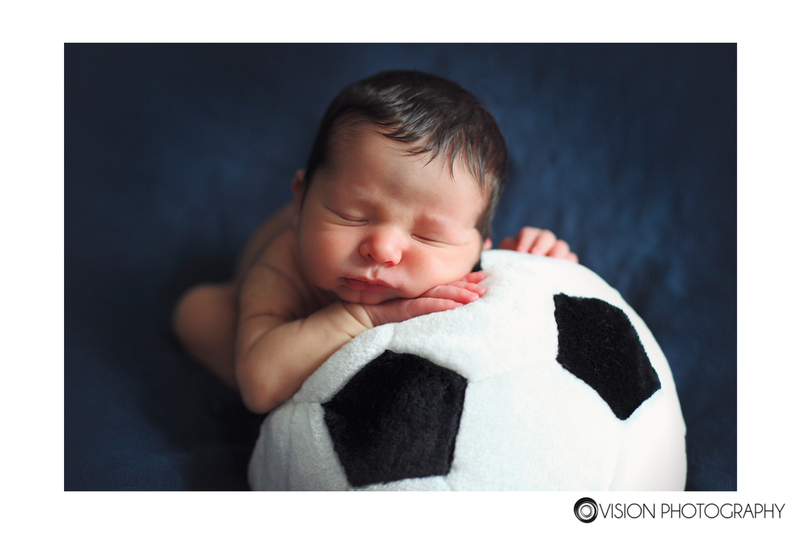 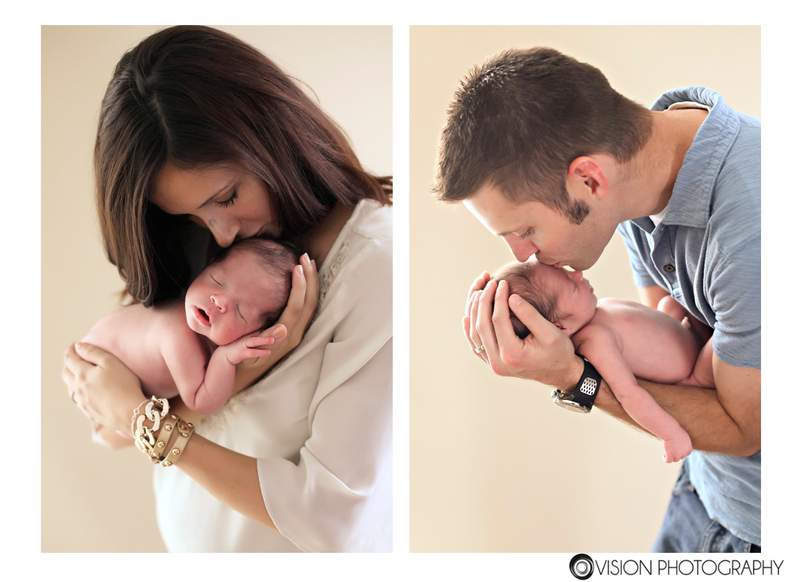 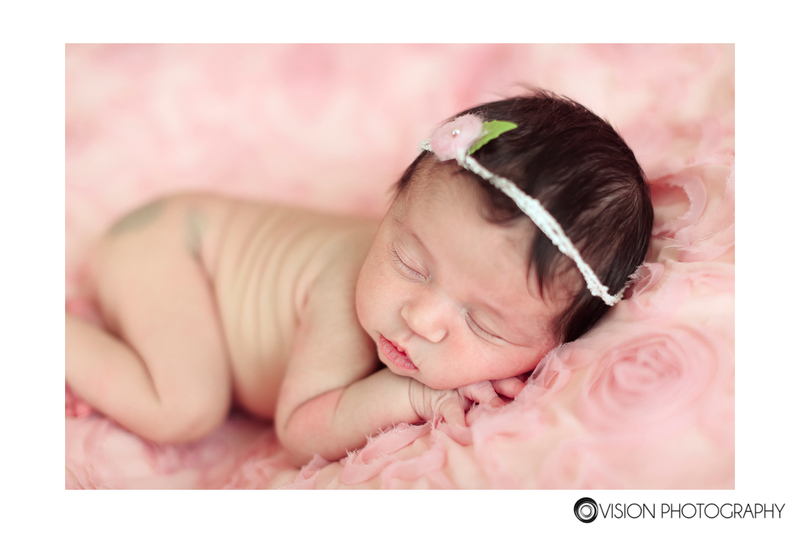 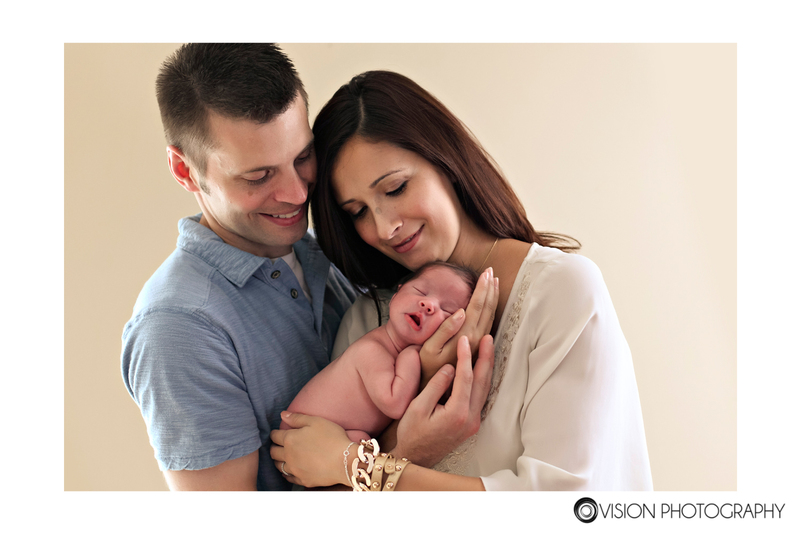 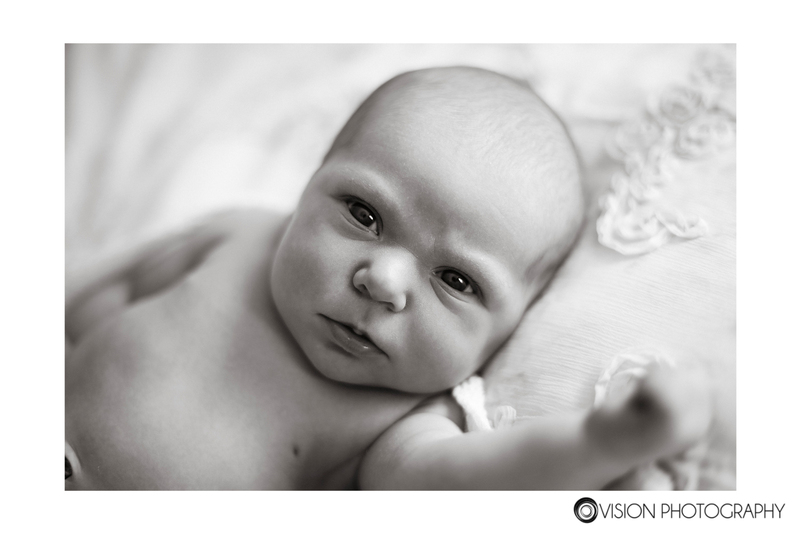 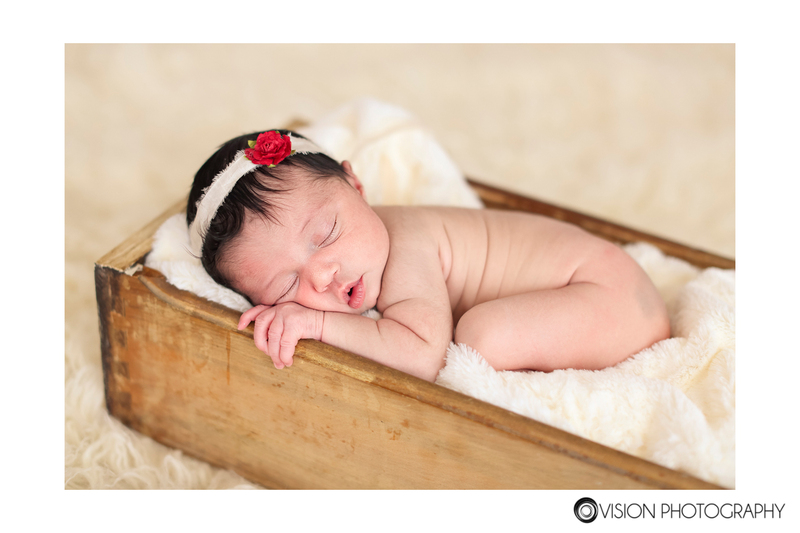 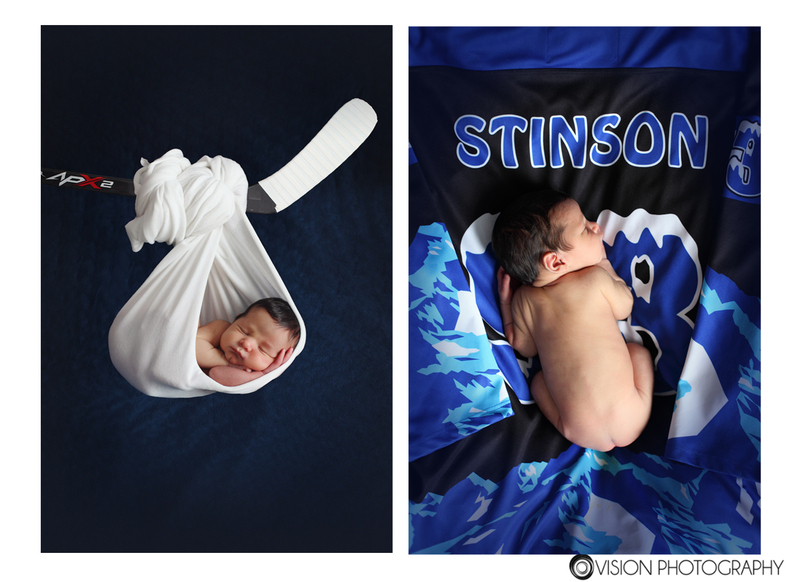 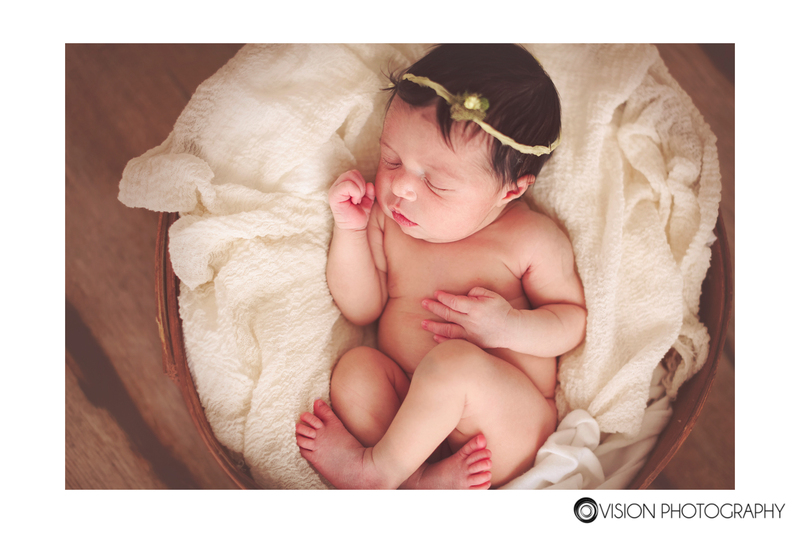 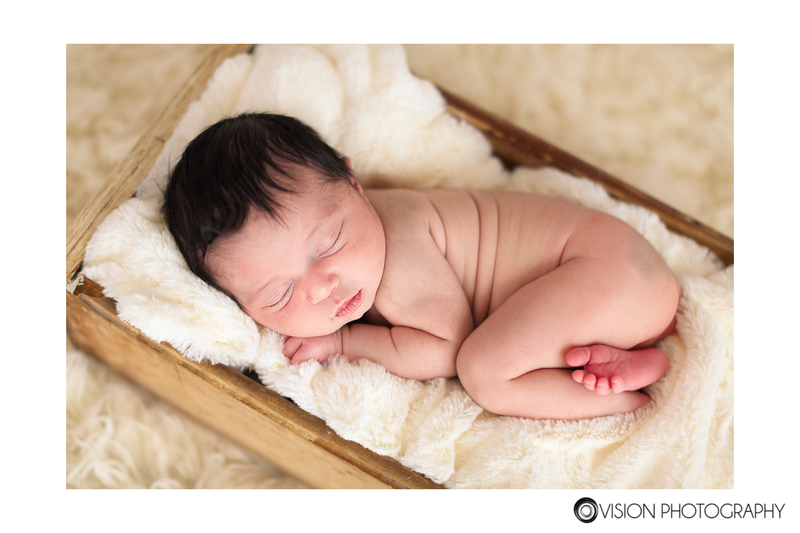 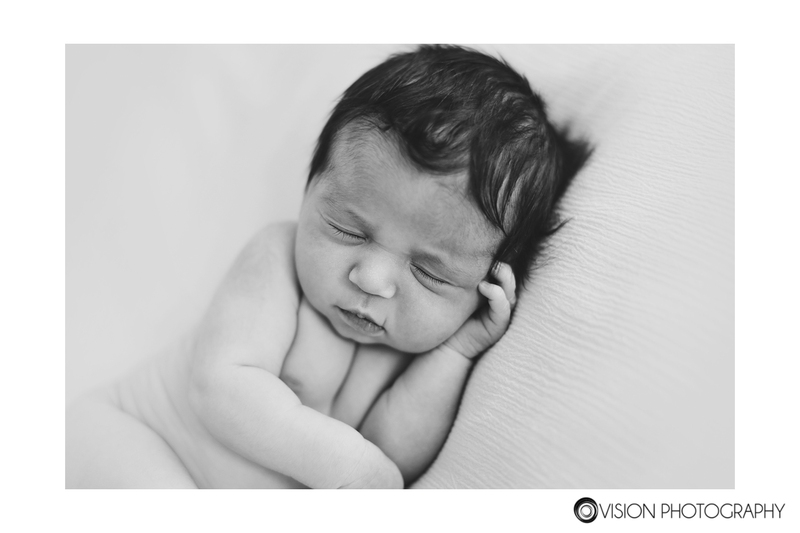 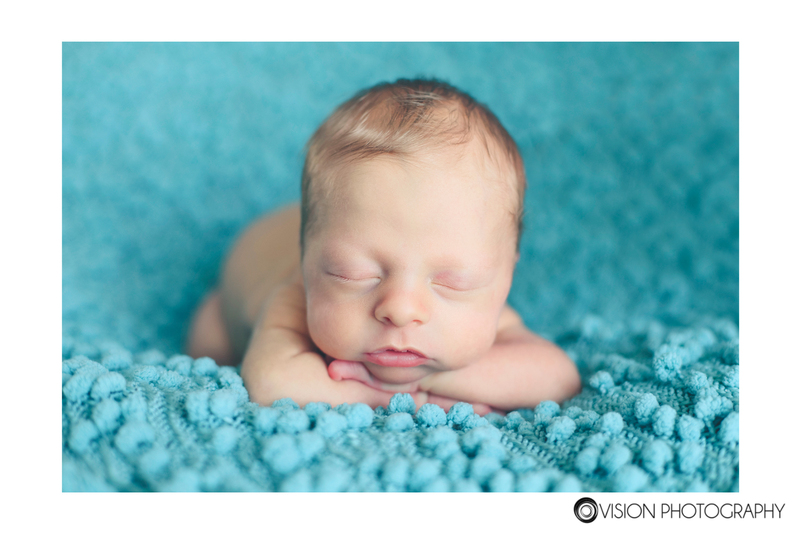 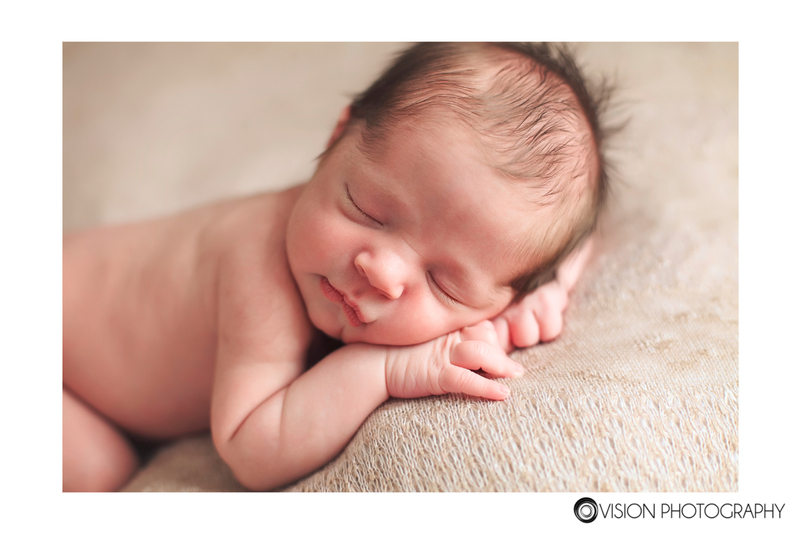 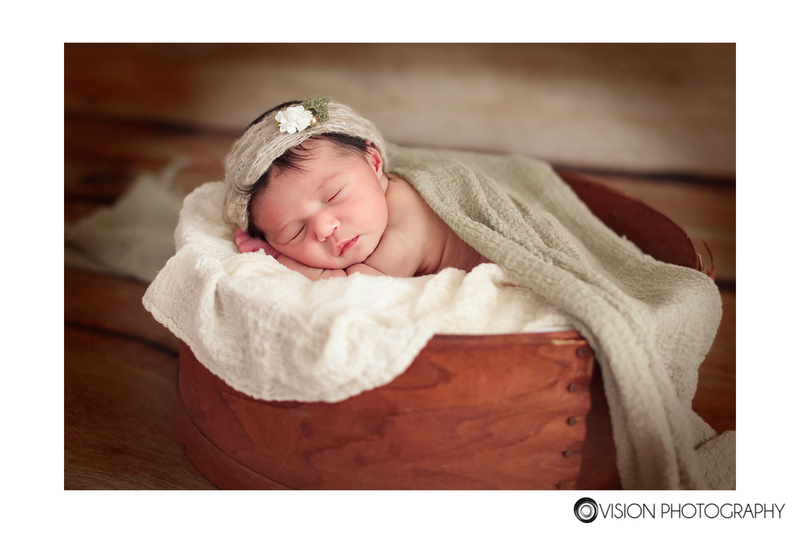 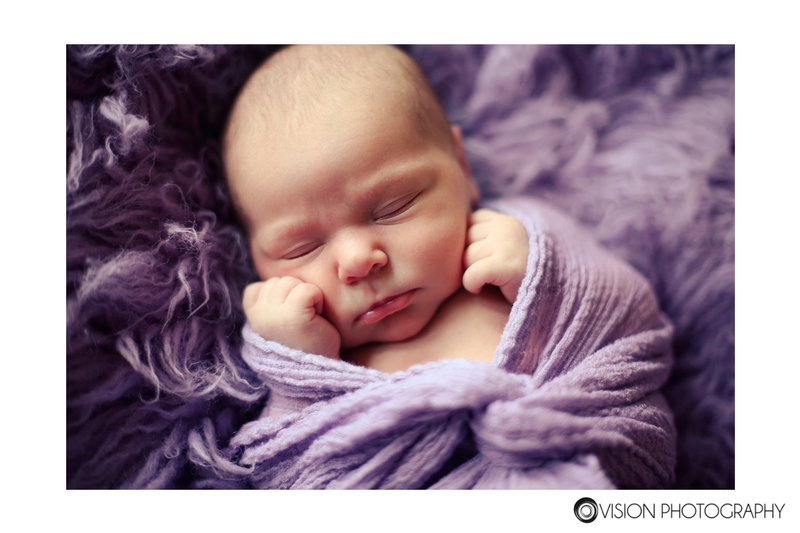 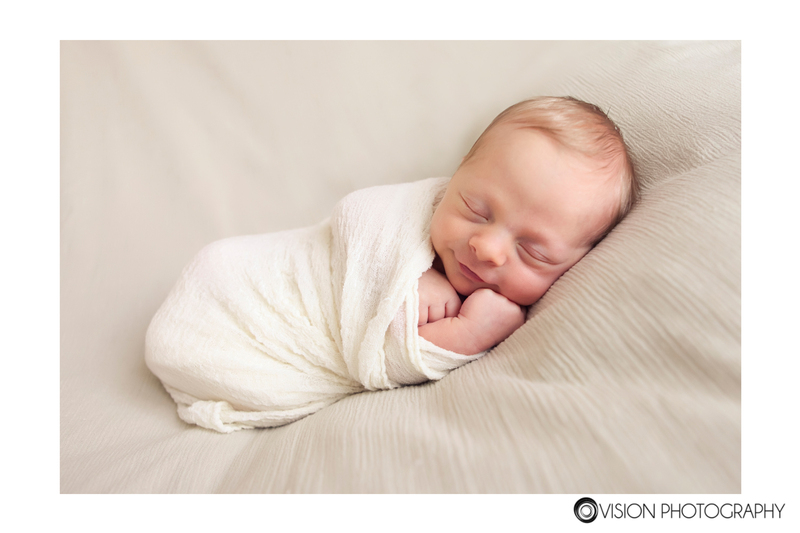 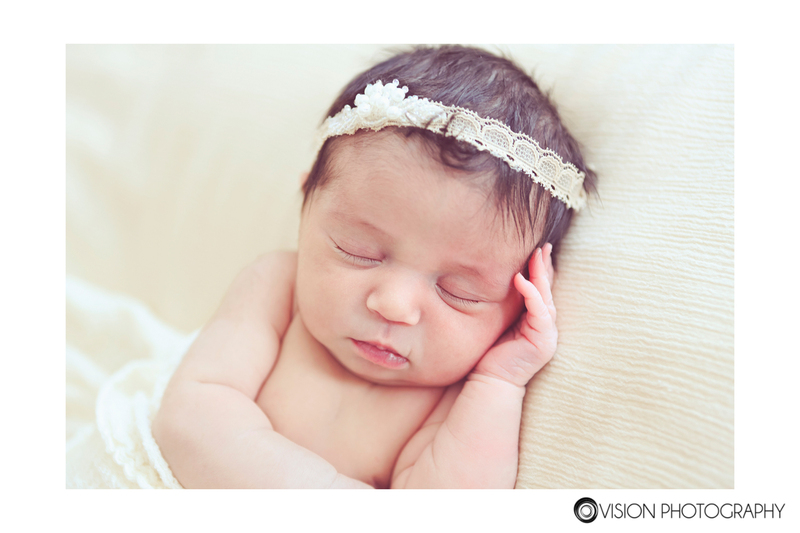 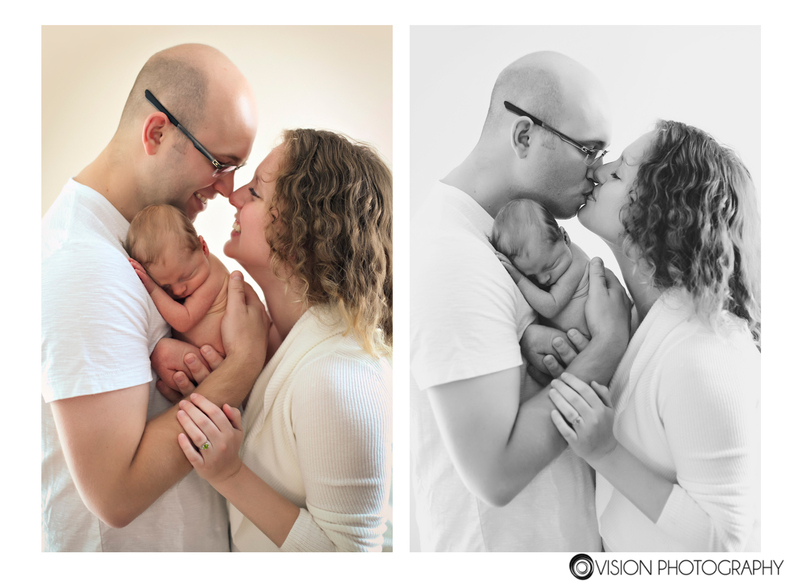 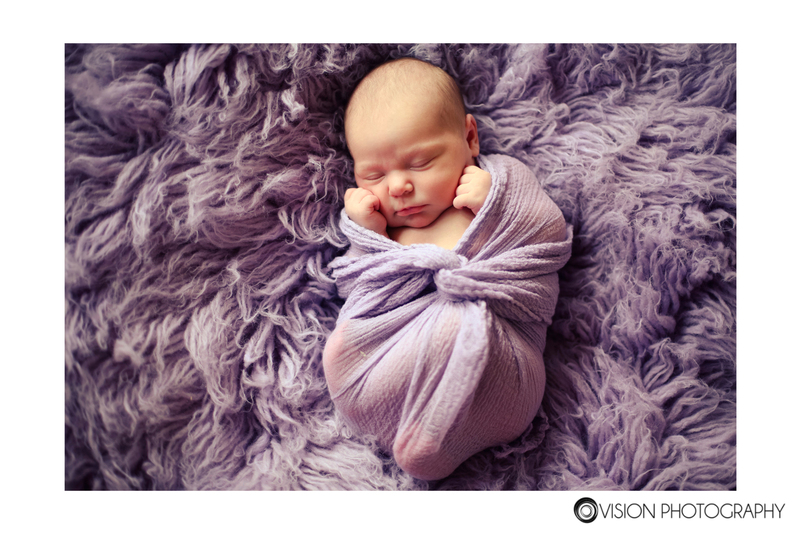 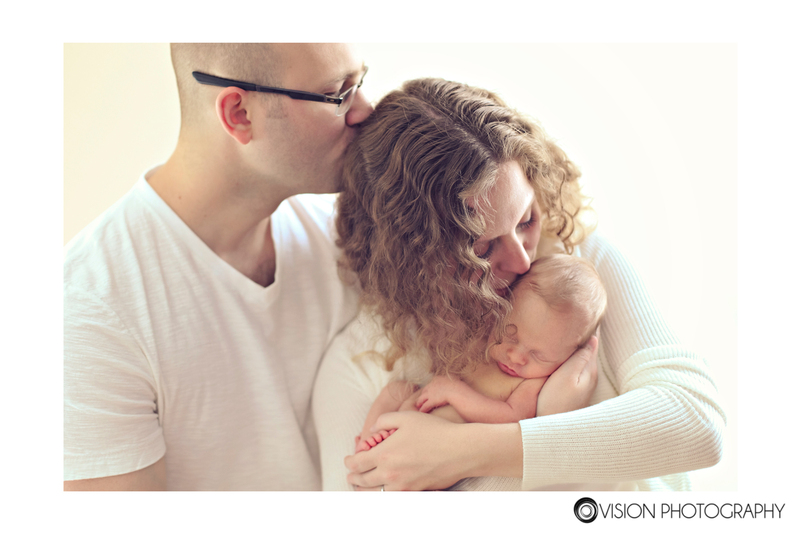 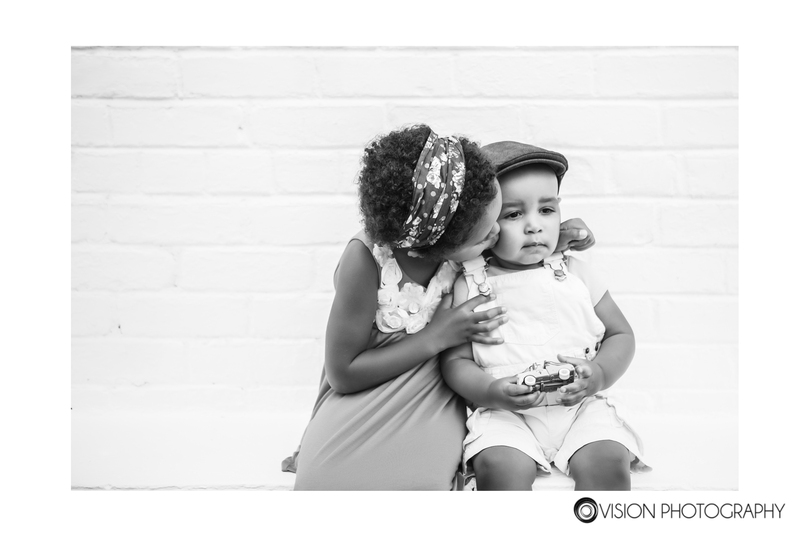 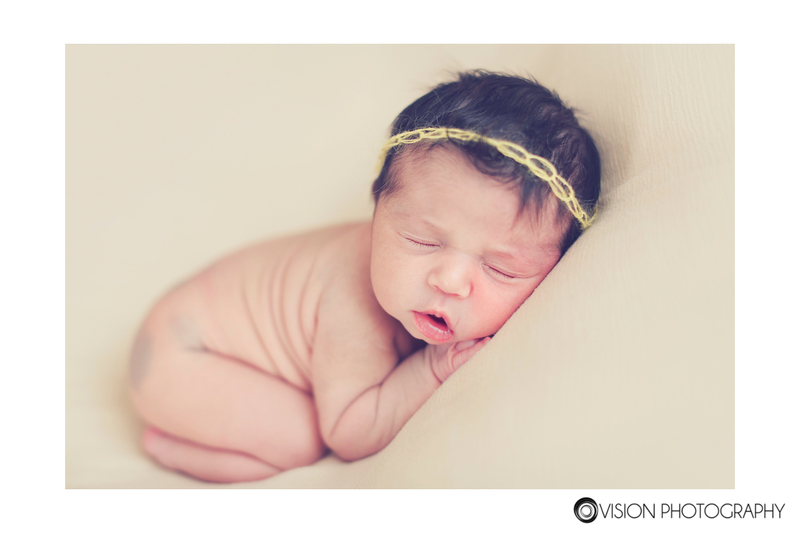 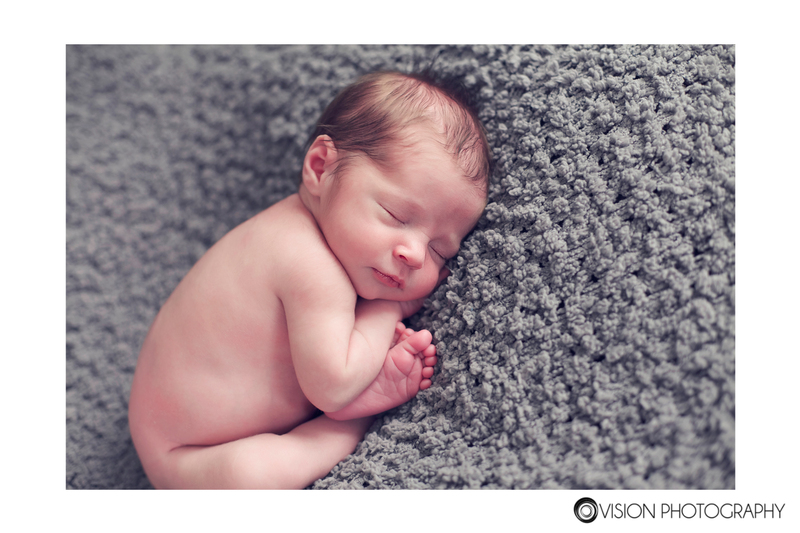 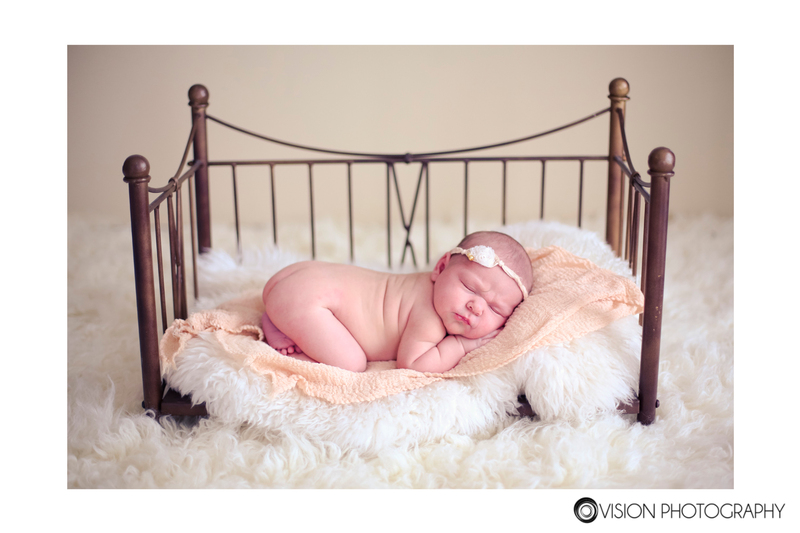 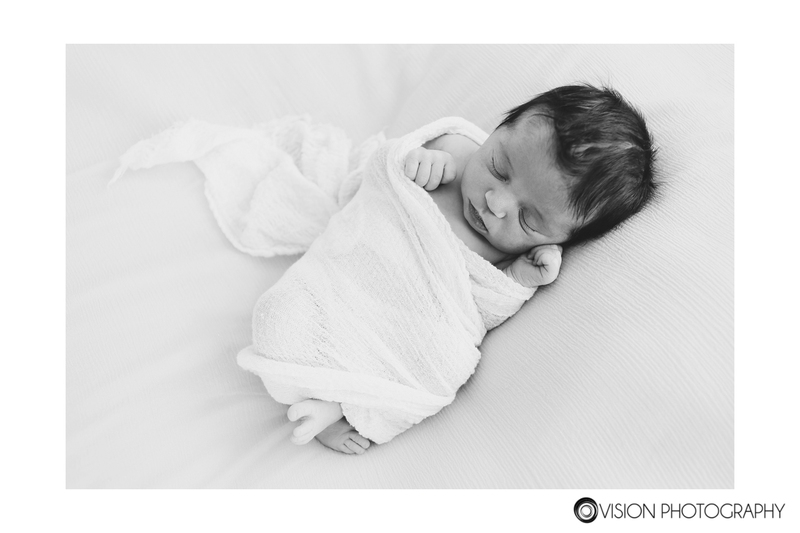 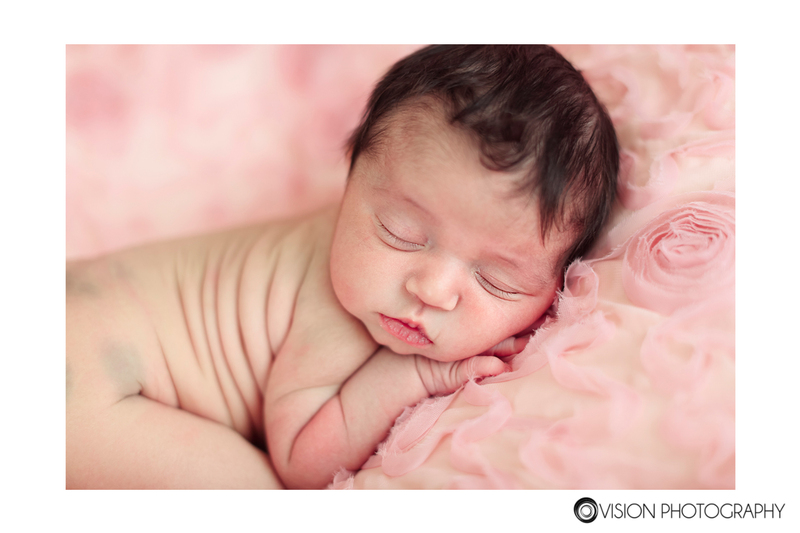 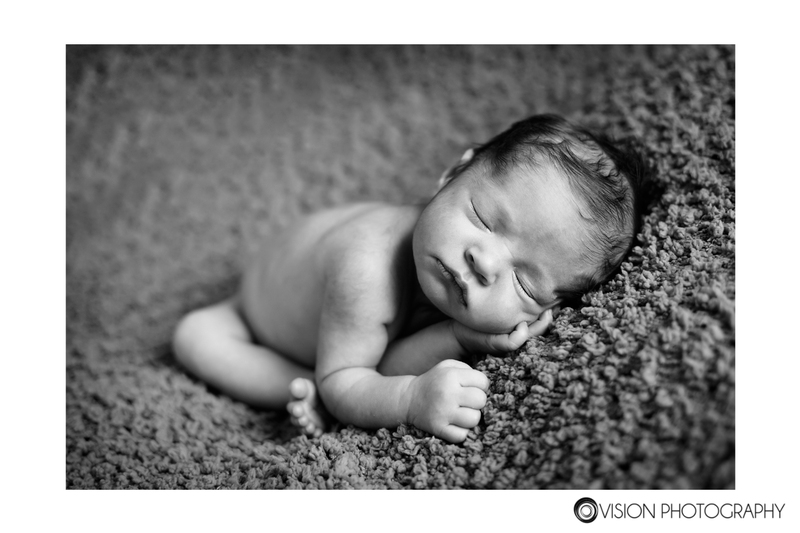 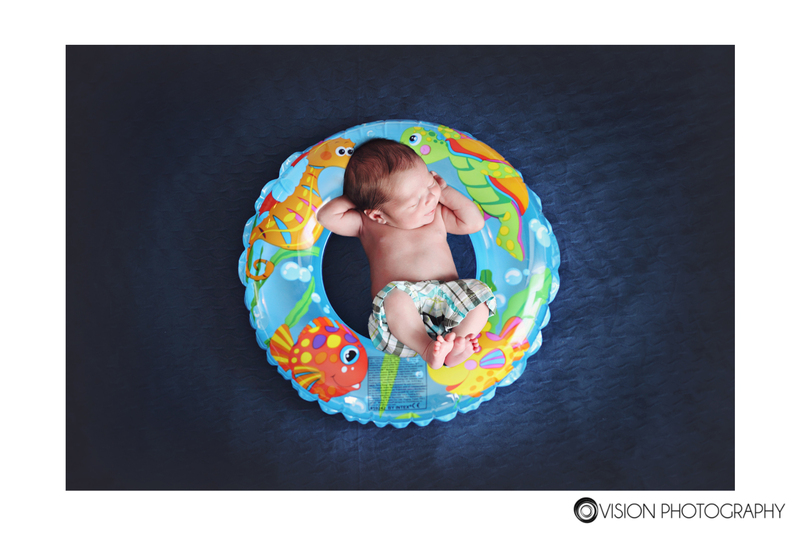 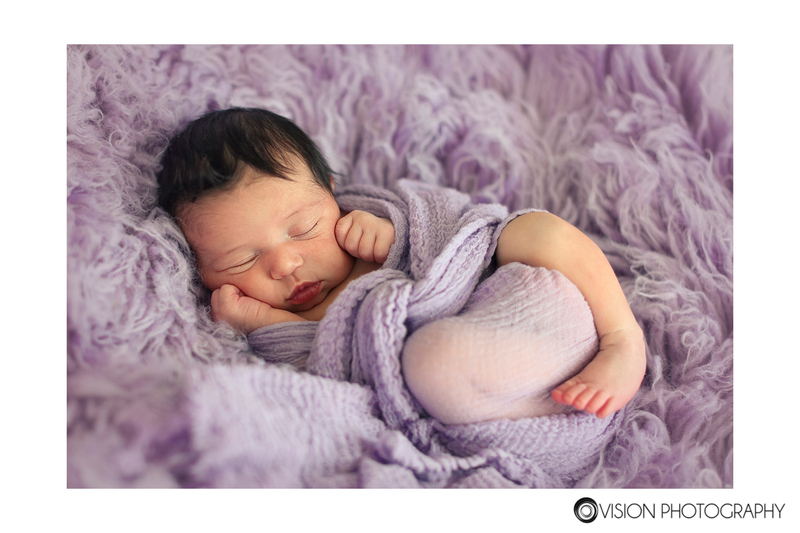 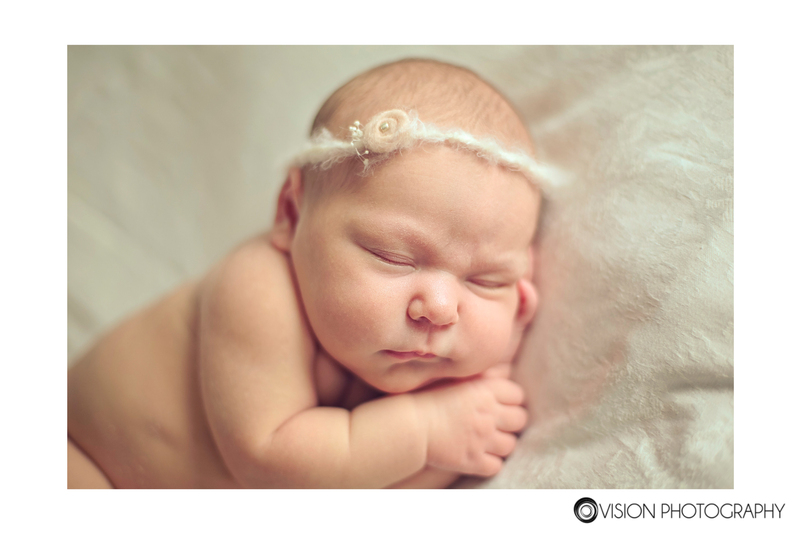 Newborn | Vision Photography, Inc.
Vivian is perfection – that is the best way to describe her. 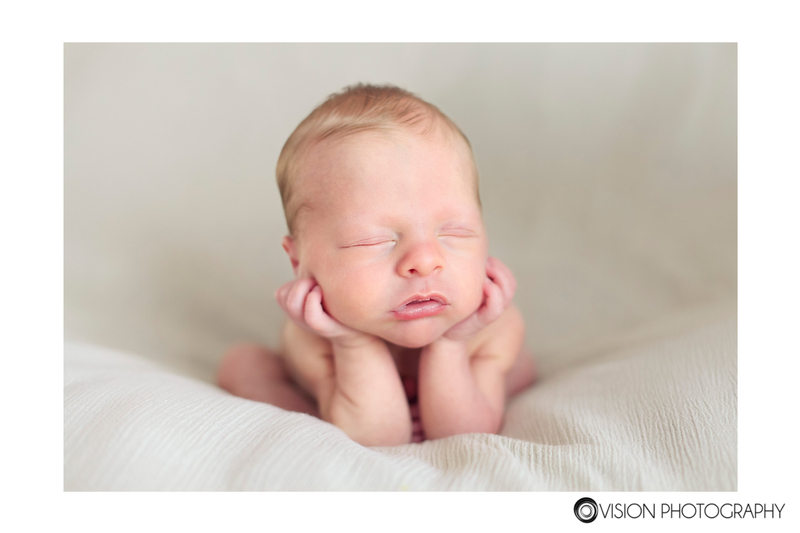 Look at that hair, those lips, that sweet little face. 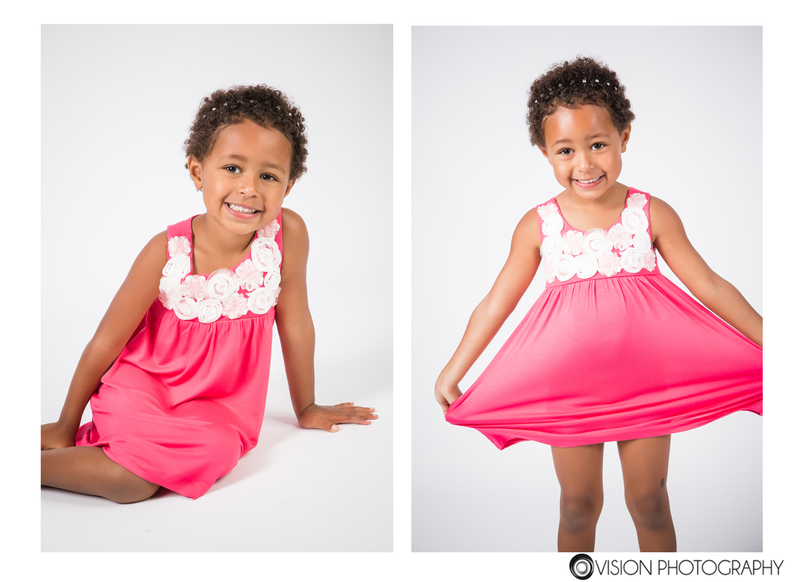 She is such a beauty! 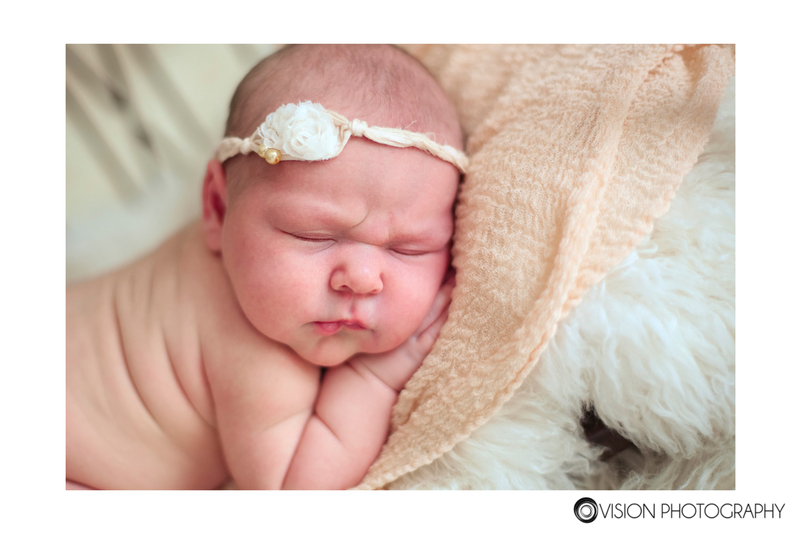 Her parents are some of my best friends and I couldn’t be happier for them to welcome this sweet little girl into their family! 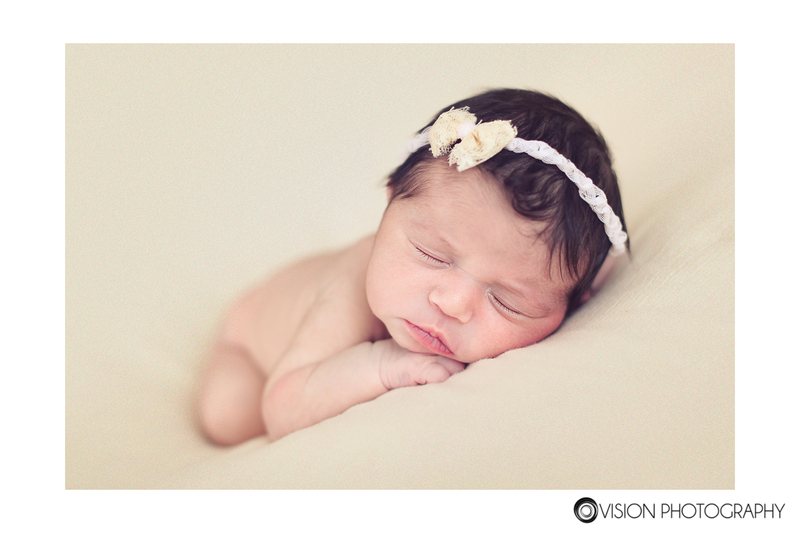 Can’t wait to watch her grow! 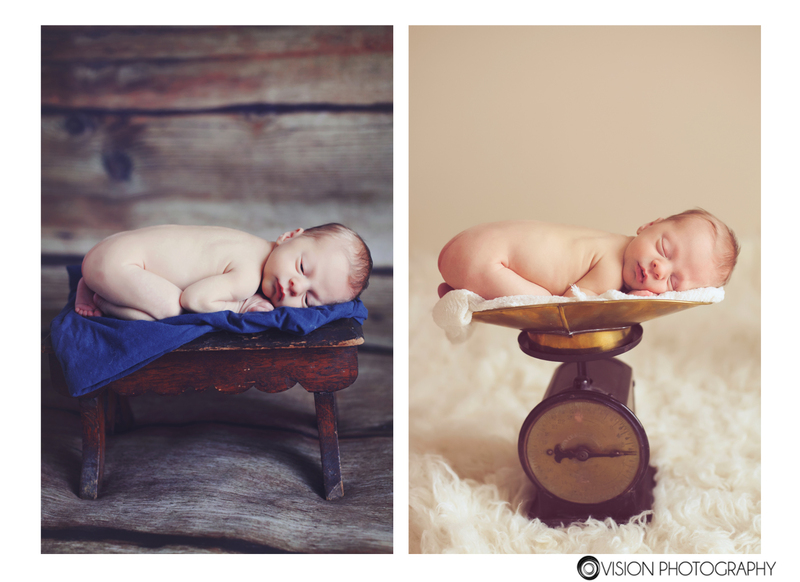 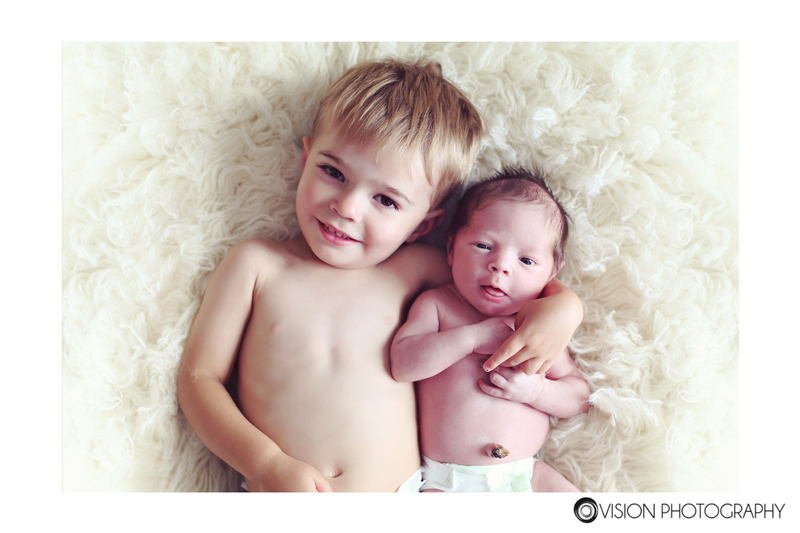 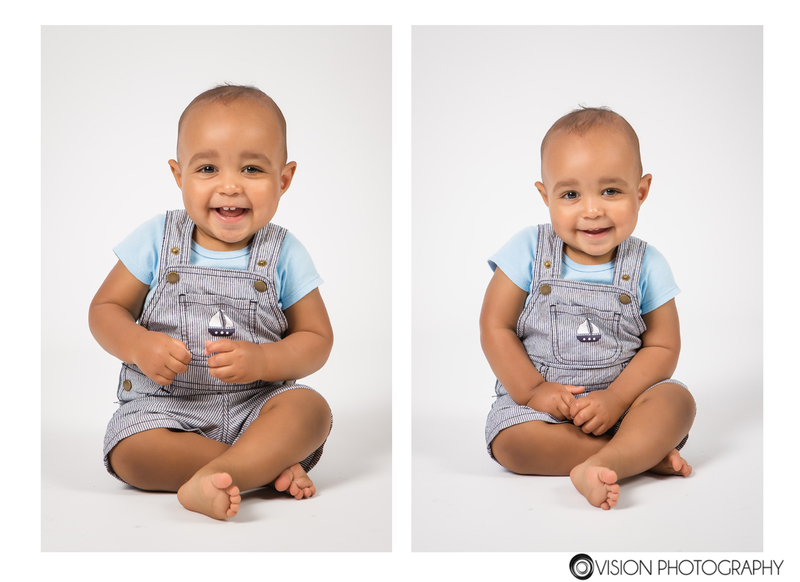 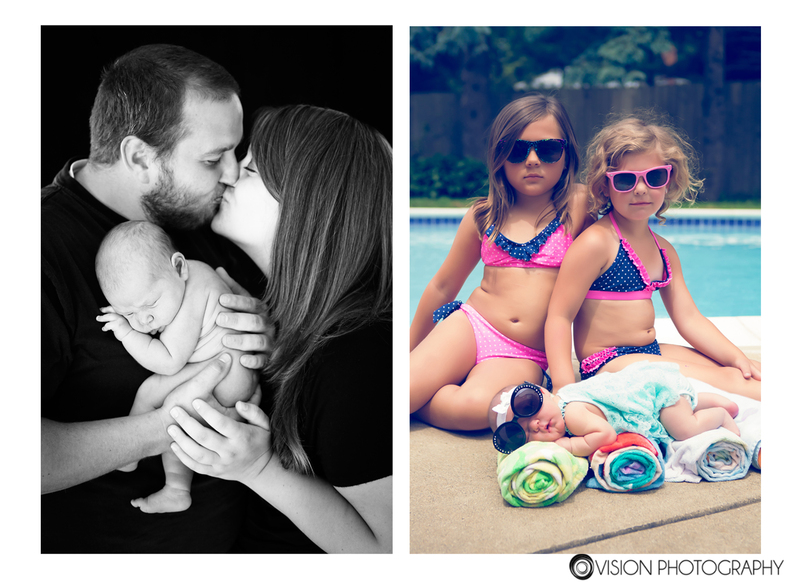 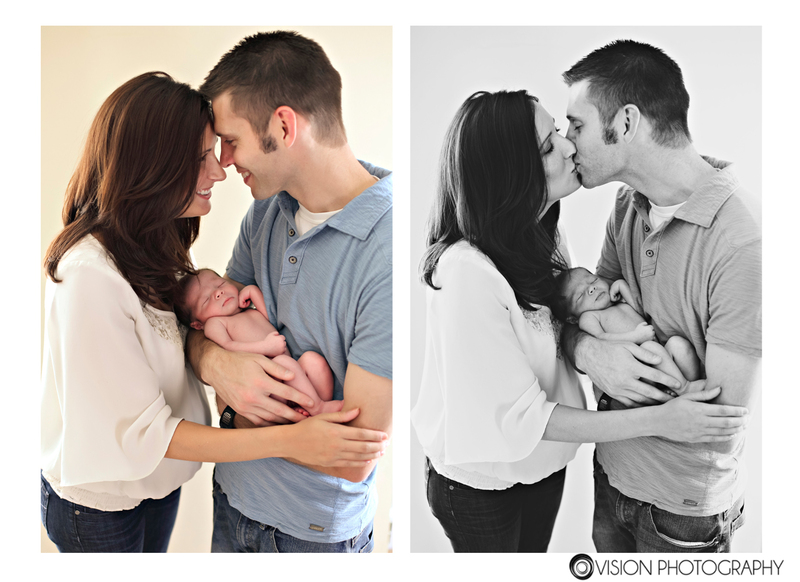 Photos taken by our super talented newborn photographer, Sam! 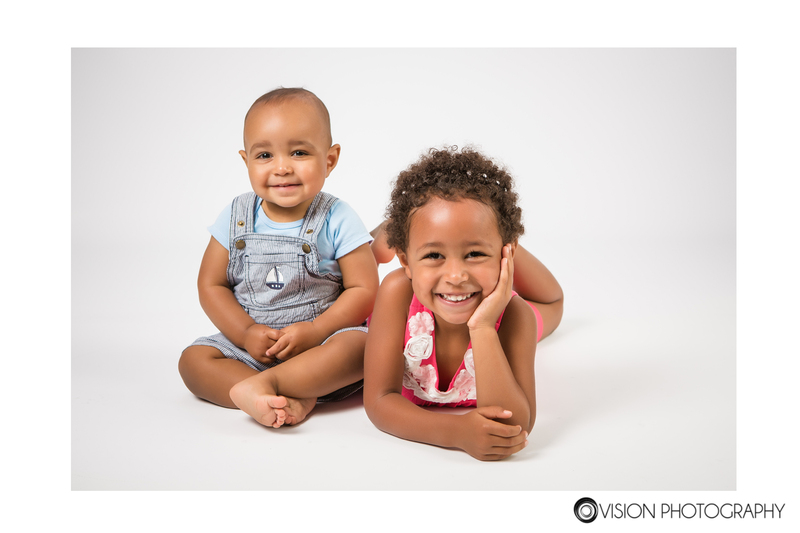 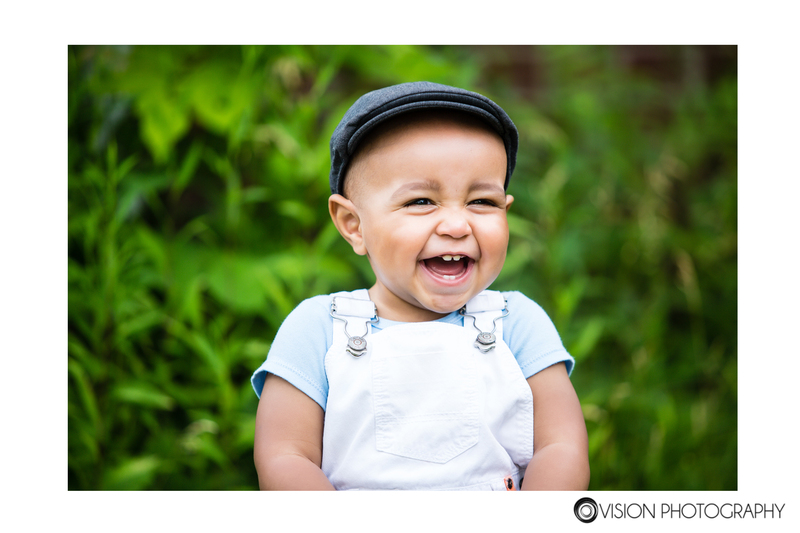 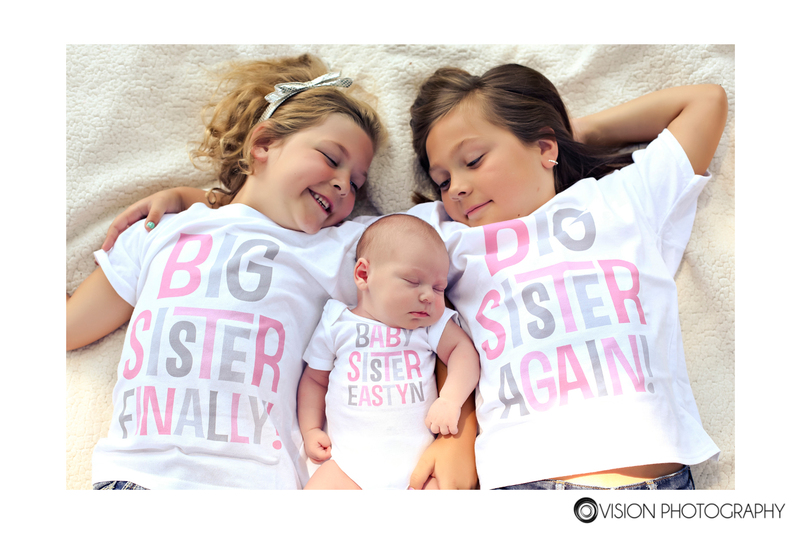 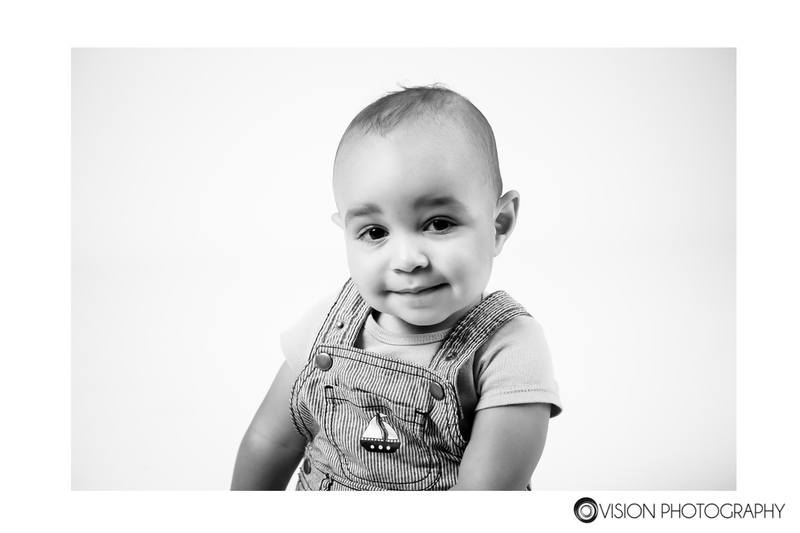 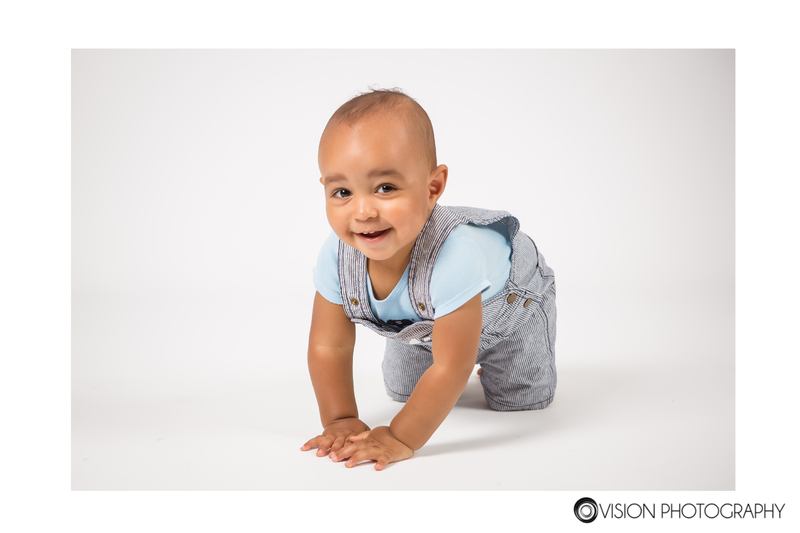 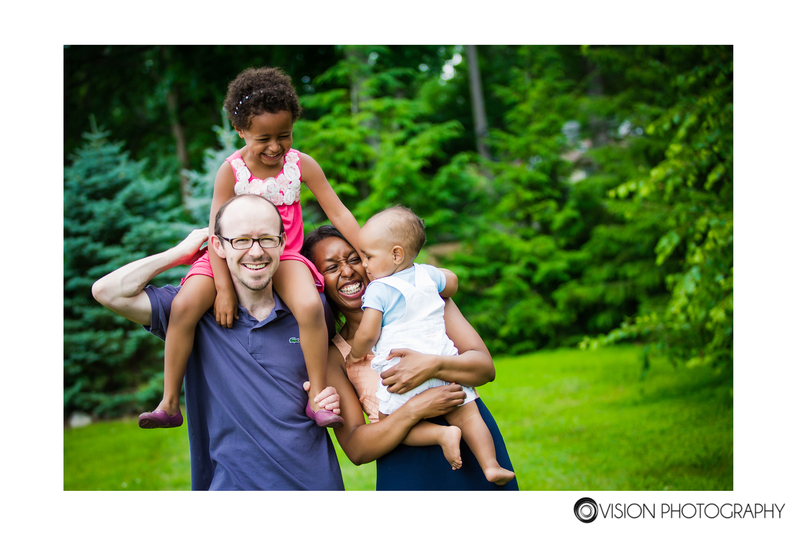 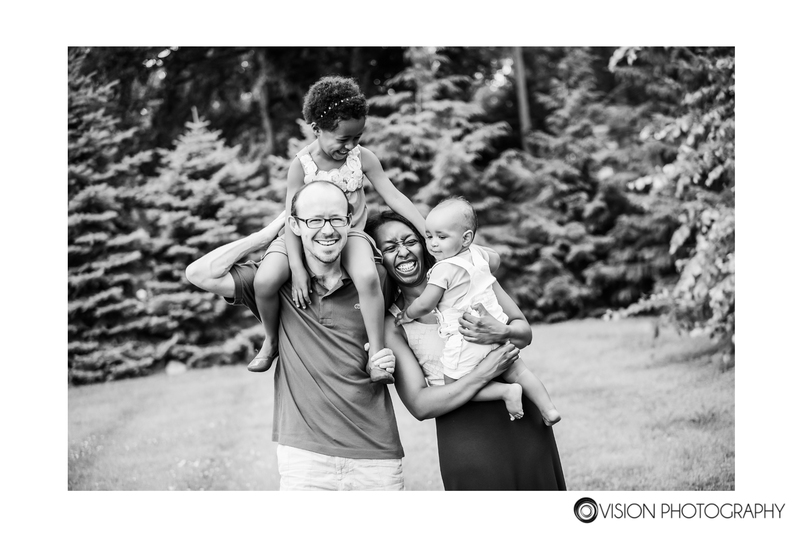 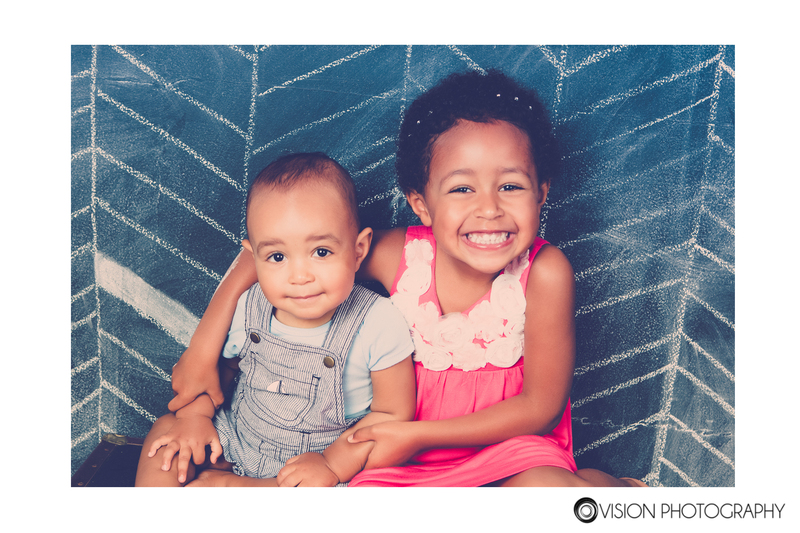 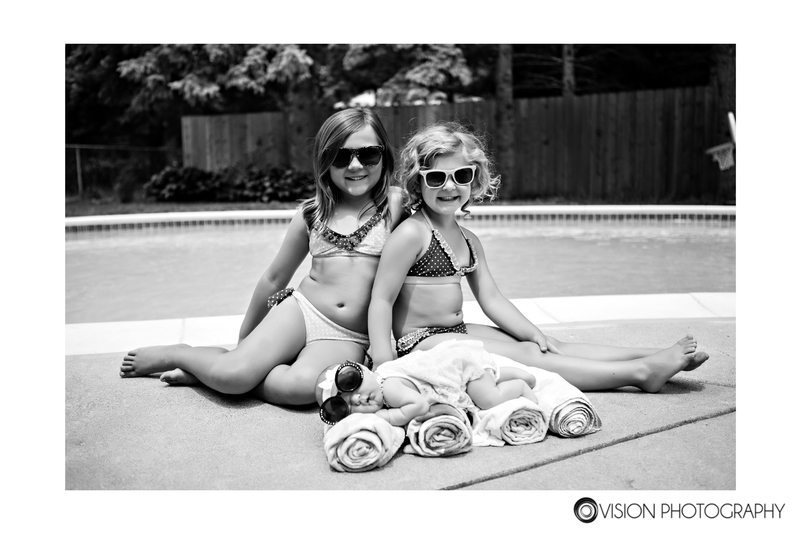 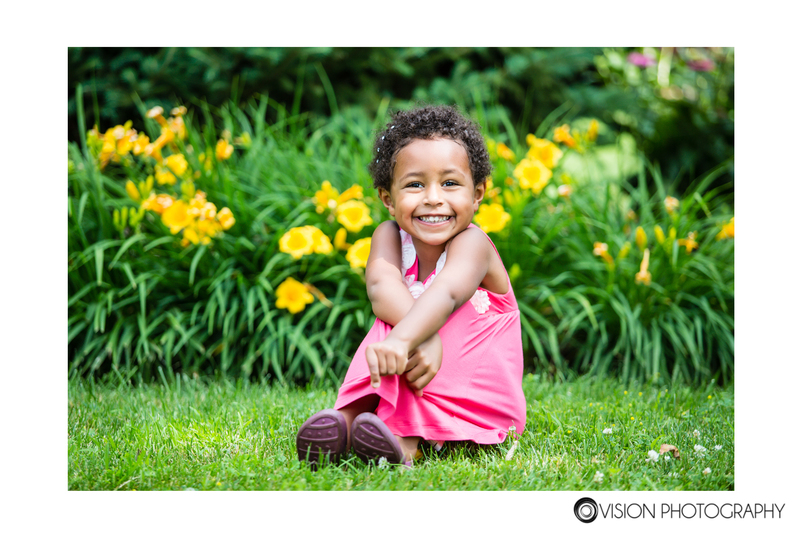 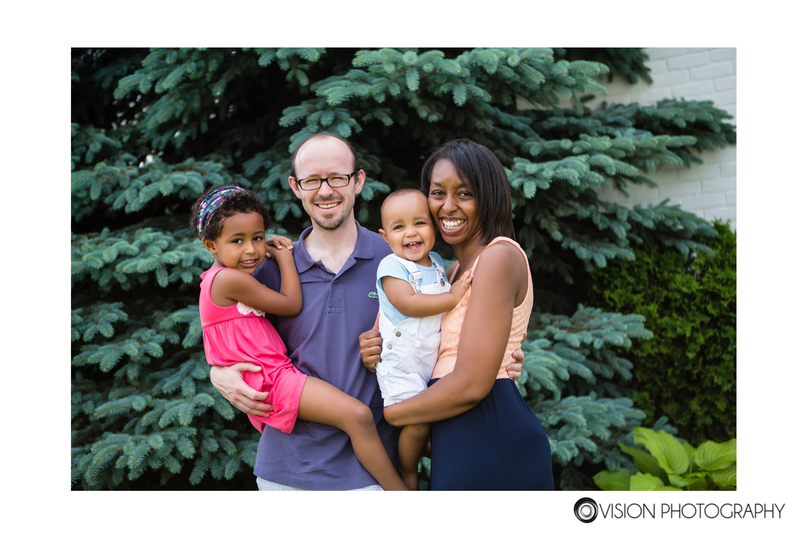 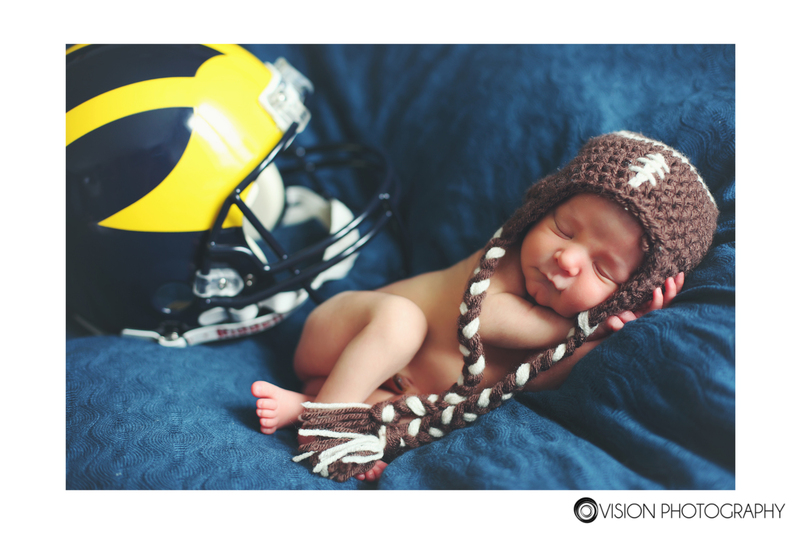 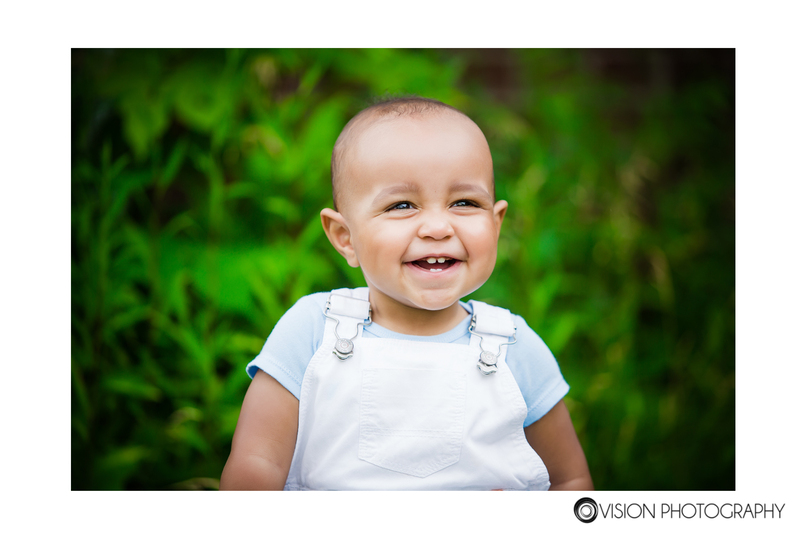 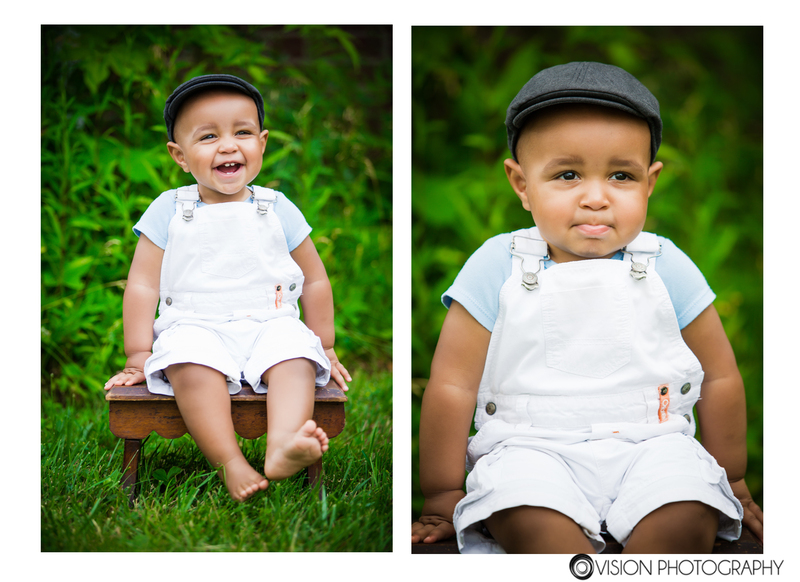 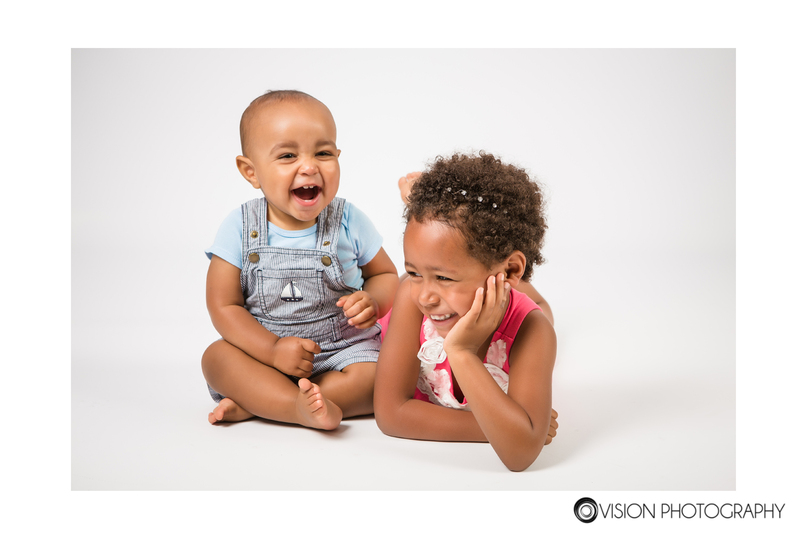 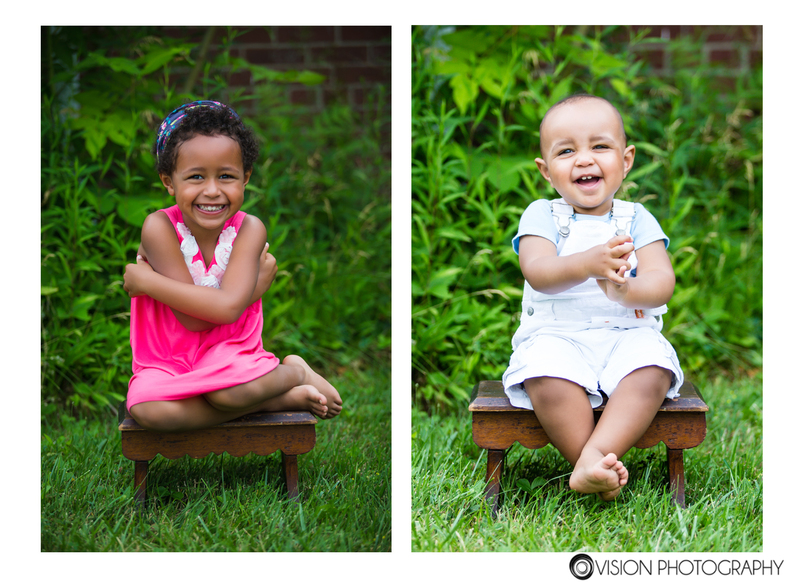 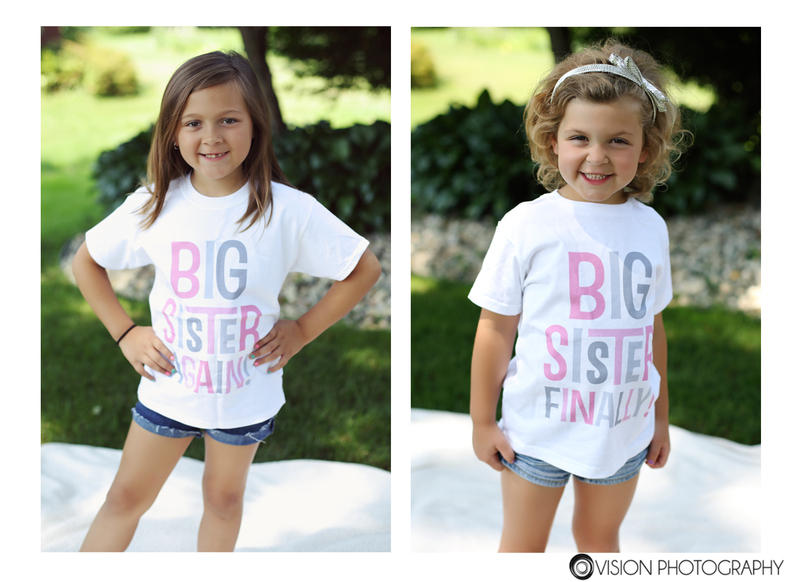 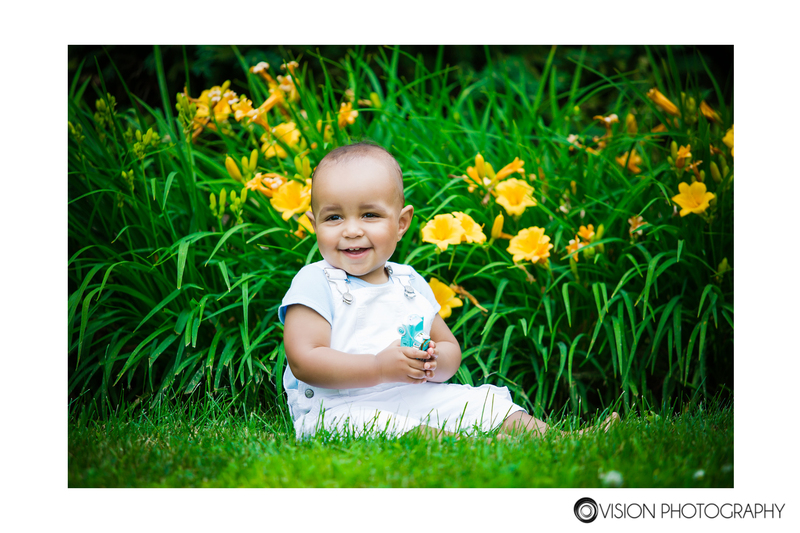 This entry was posted in Children, Newborn and tagged childrens portraits, Girl, Metro Detroit, newborn, Photographer, Pleasant Ridge, precious, sweet on June 24, 2014 by Vision Photography, Inc..